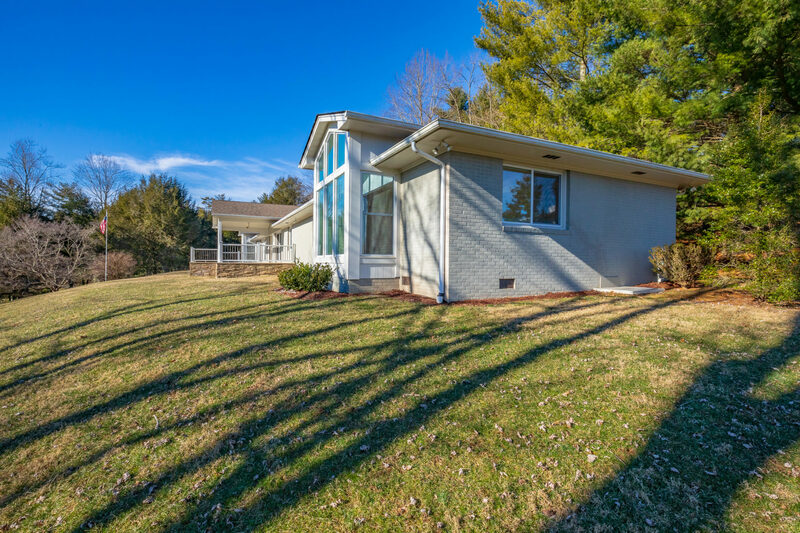 4000+ Sq Ft on a Single Level Home in Marion on Panorama Drive. 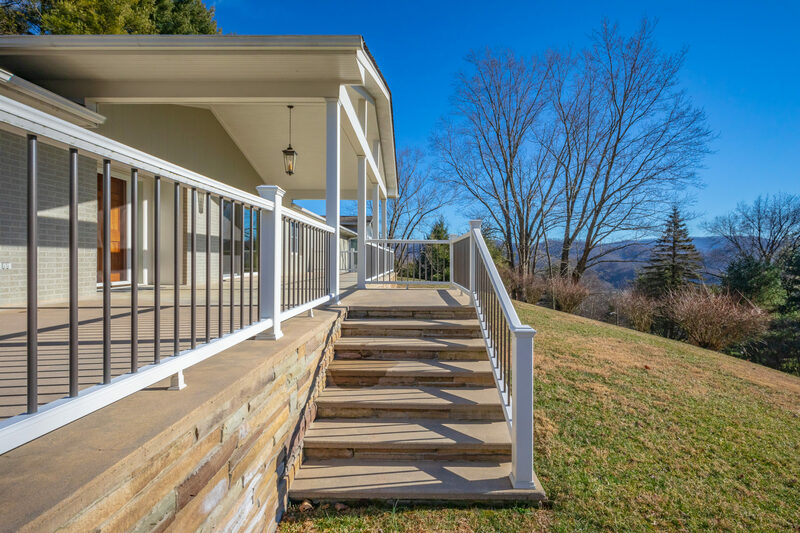 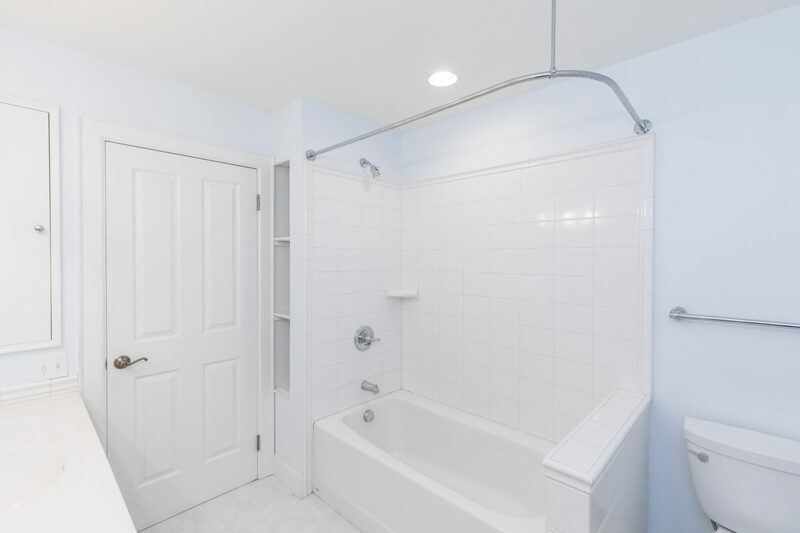 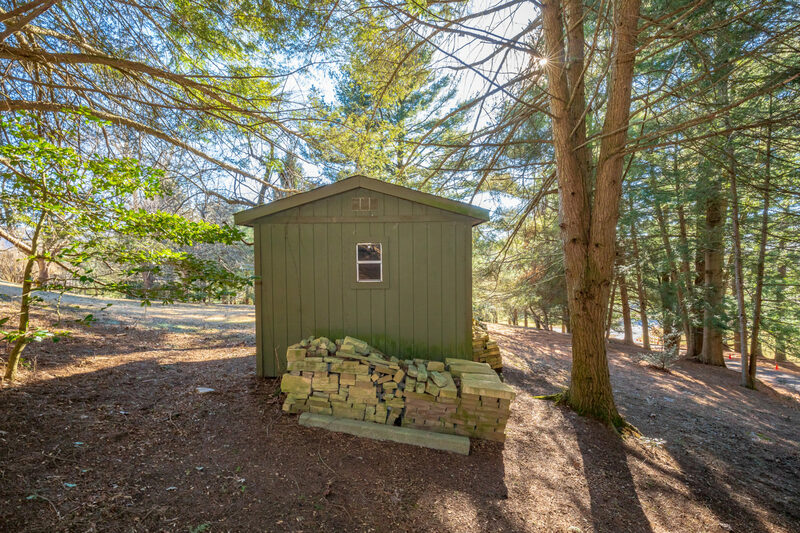 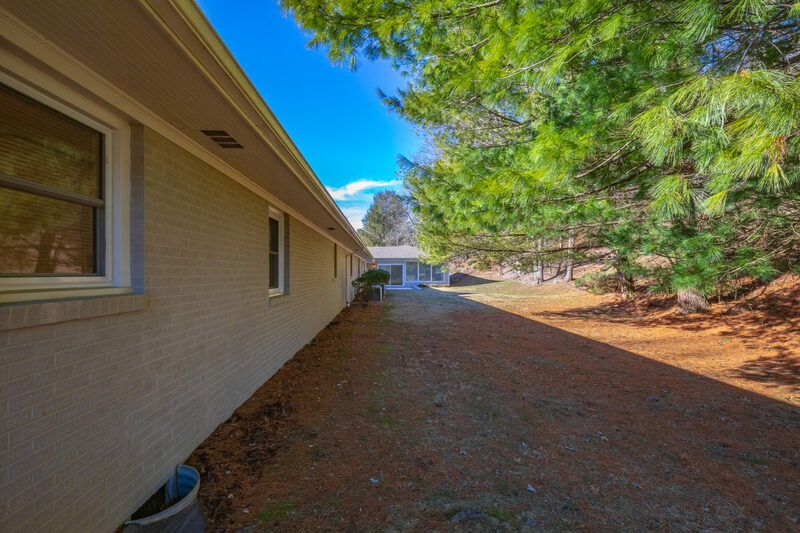 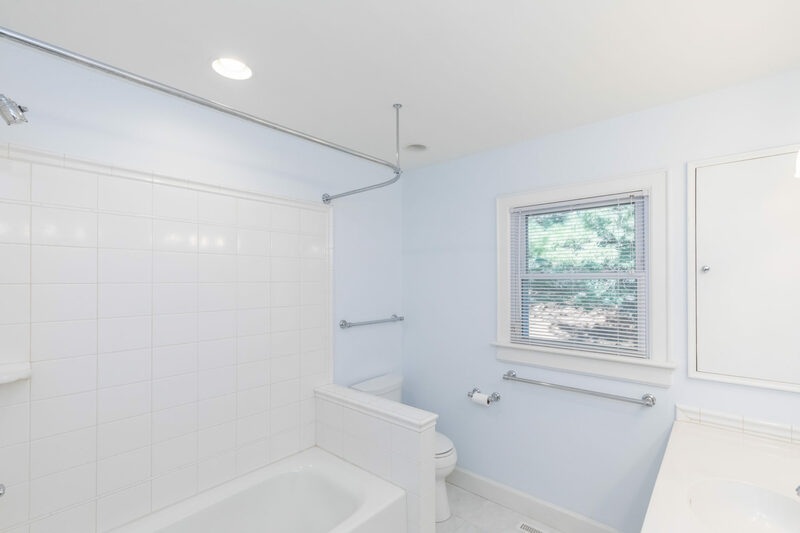 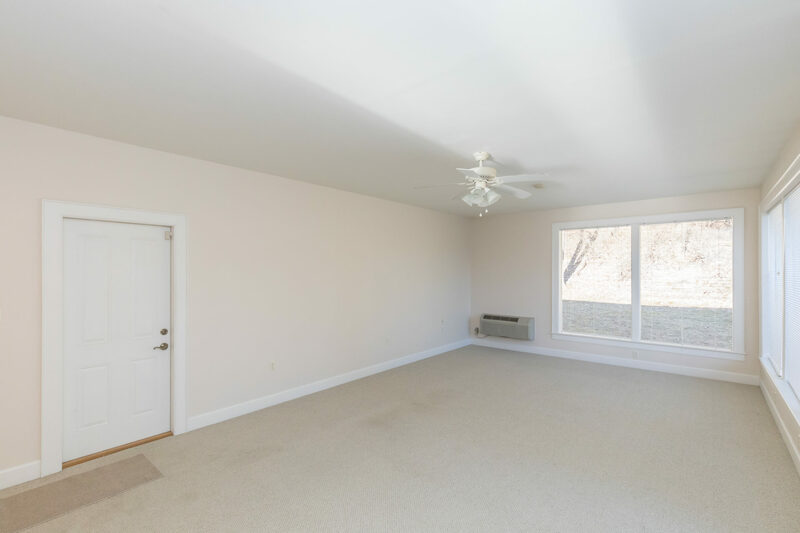 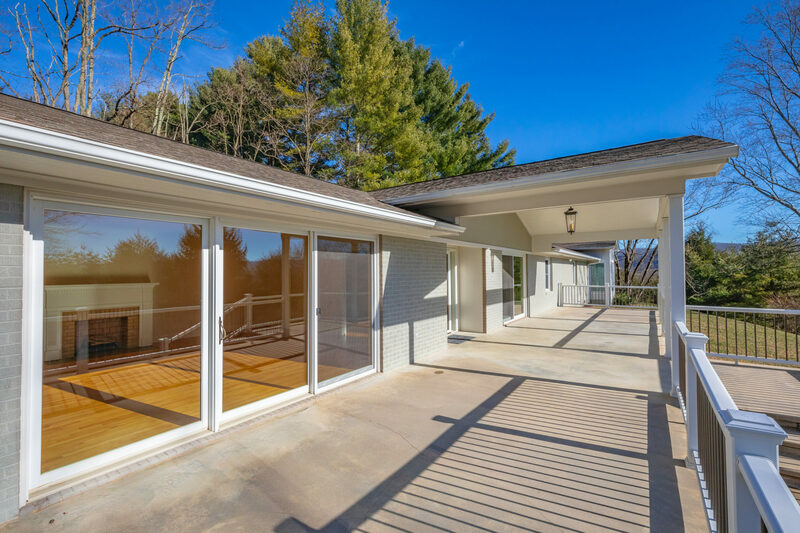 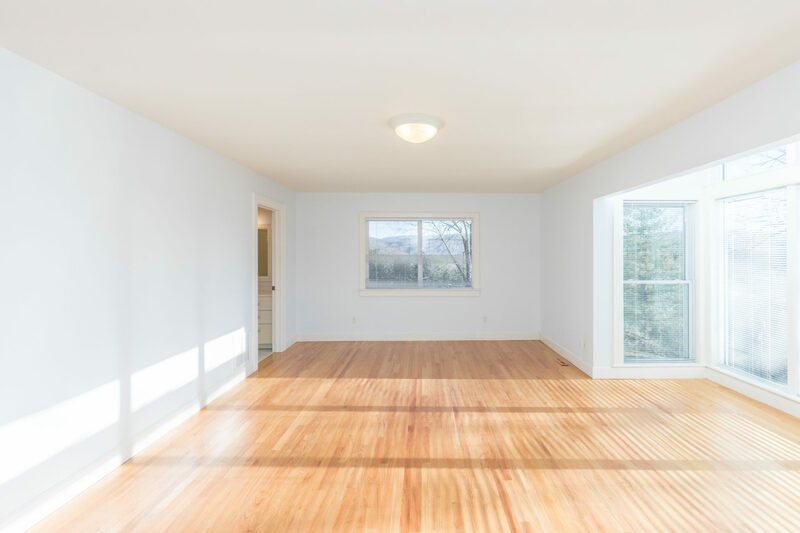 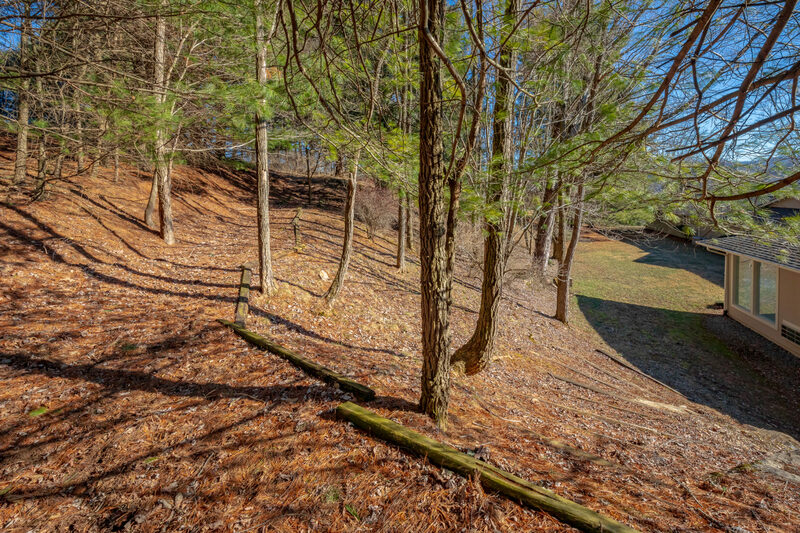 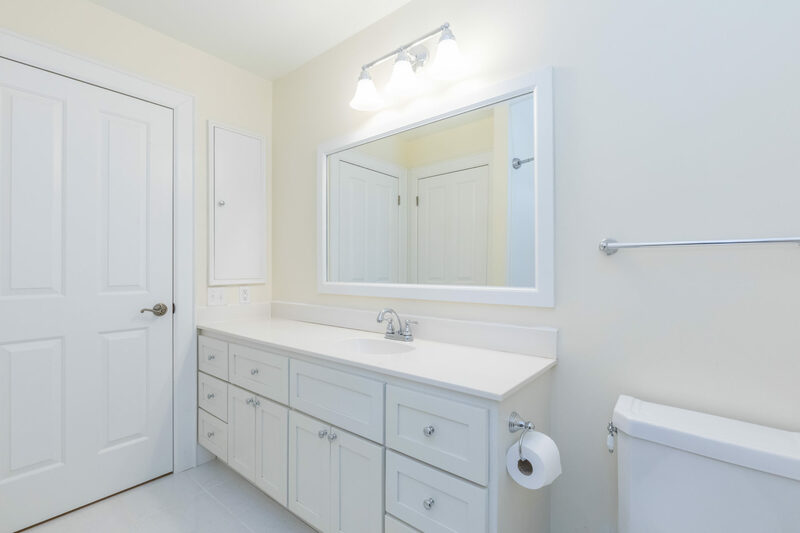 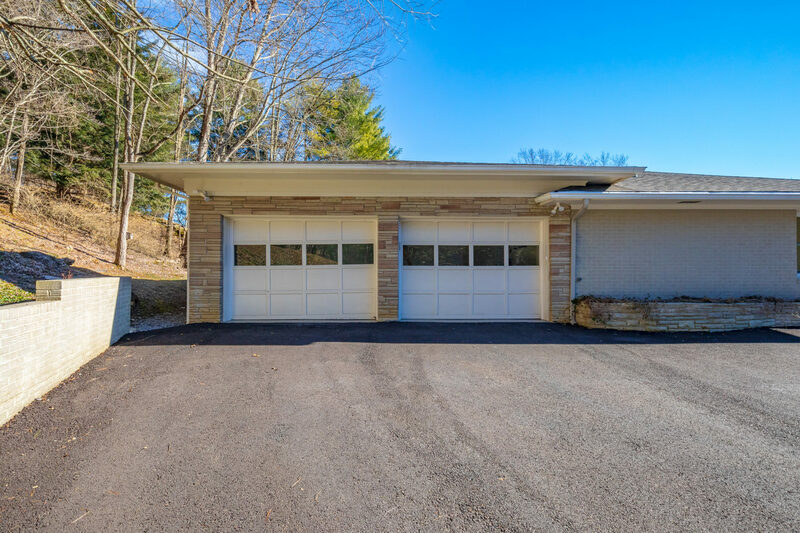 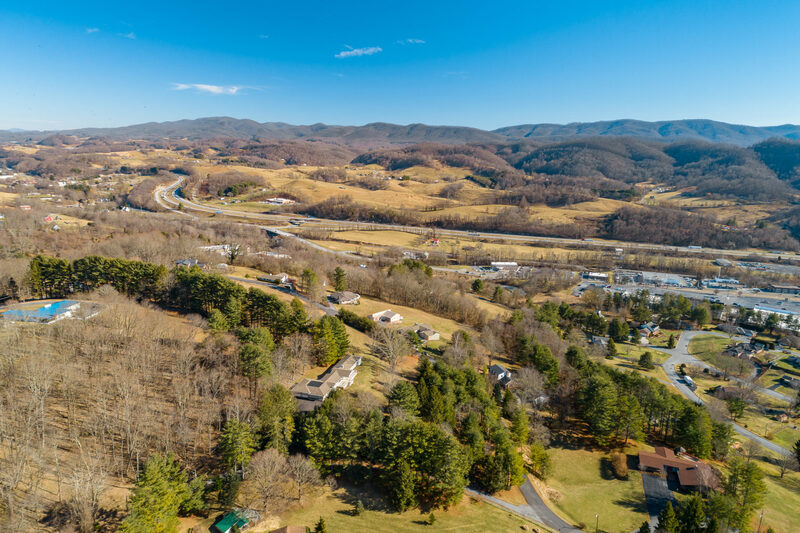 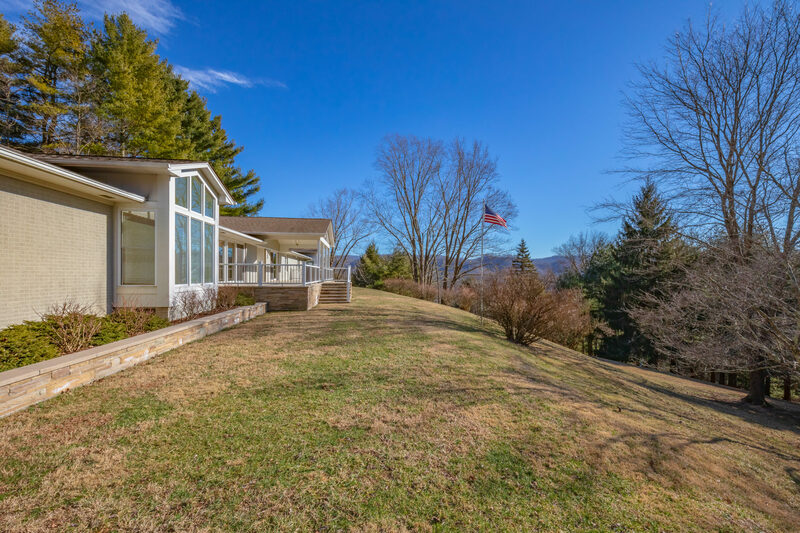 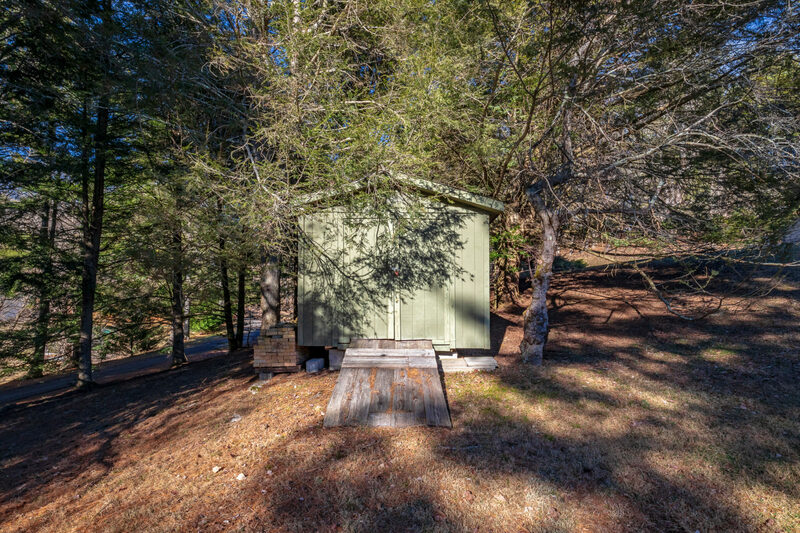 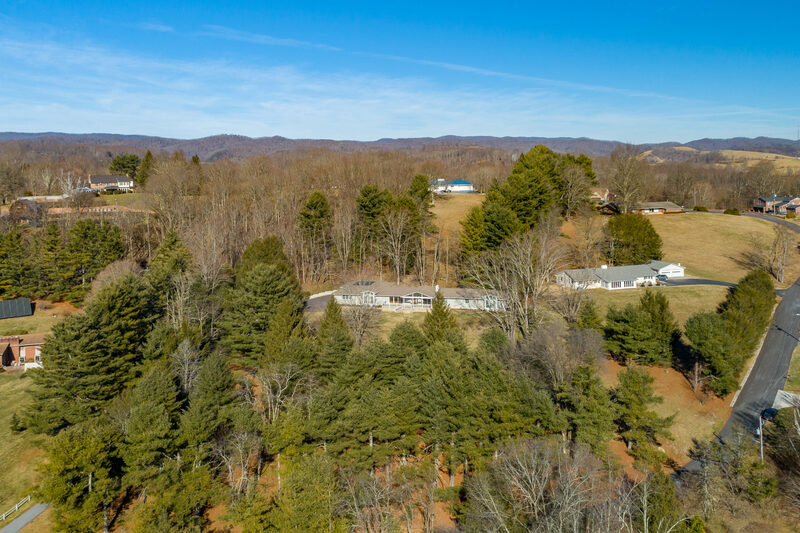 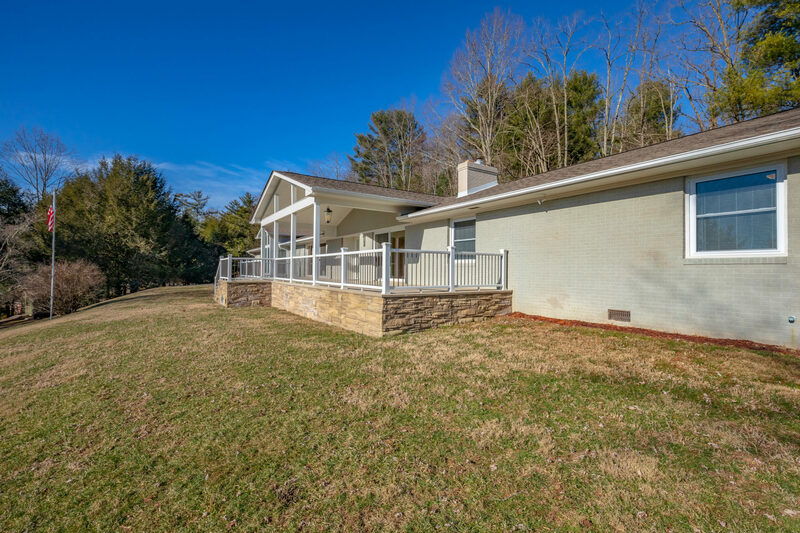 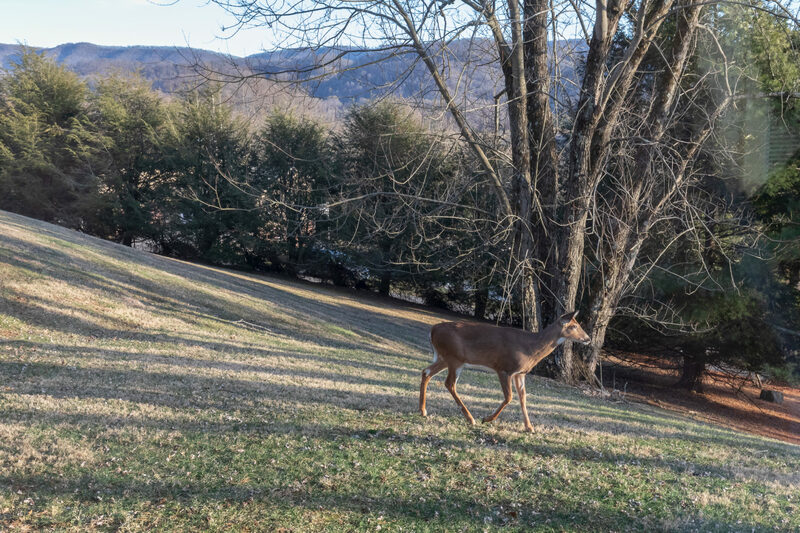 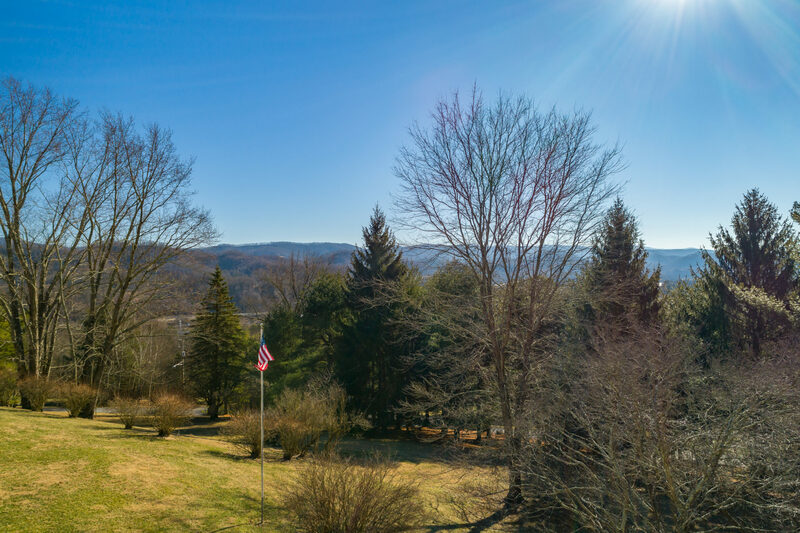 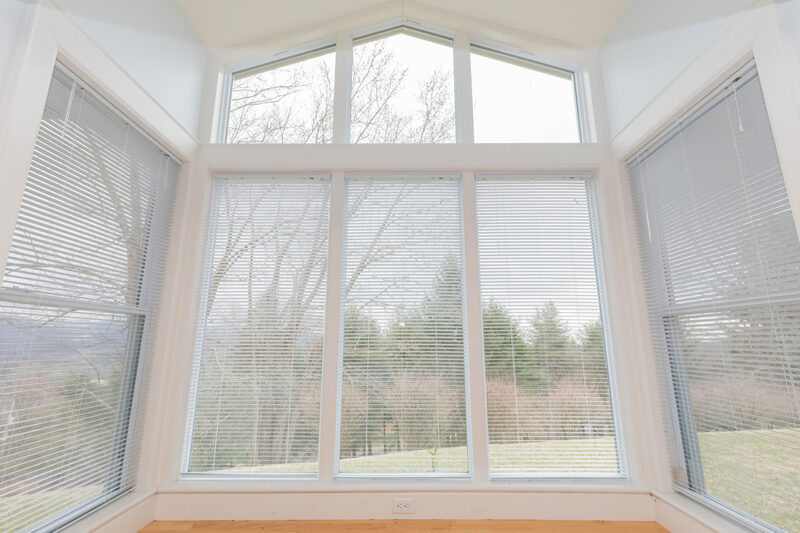 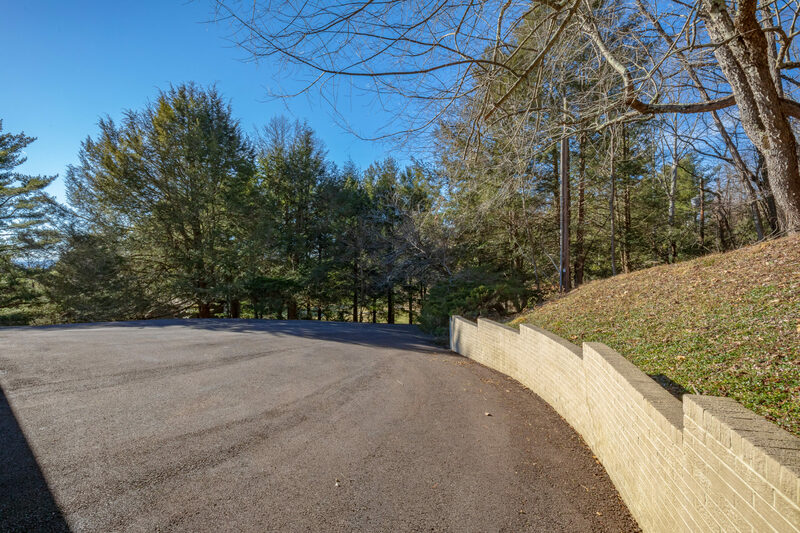 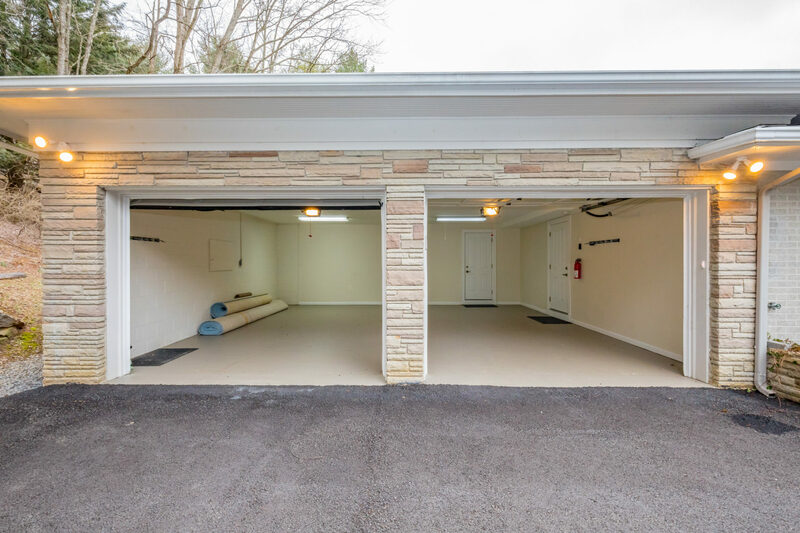 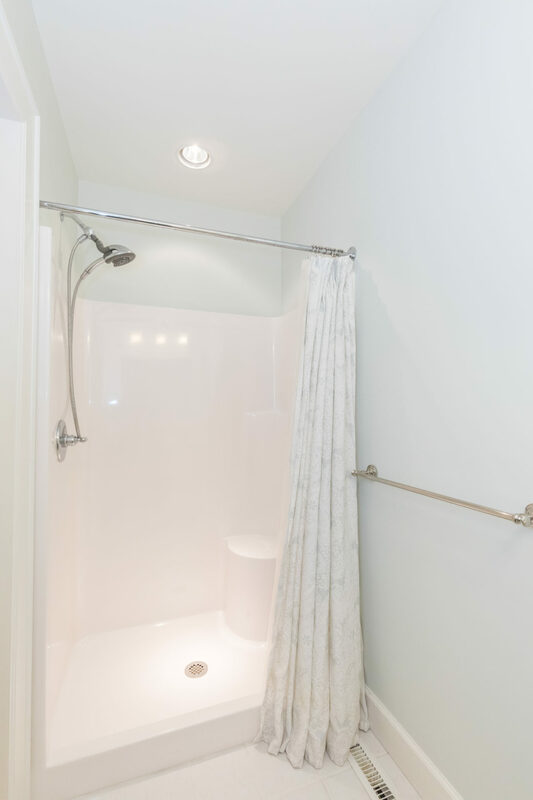 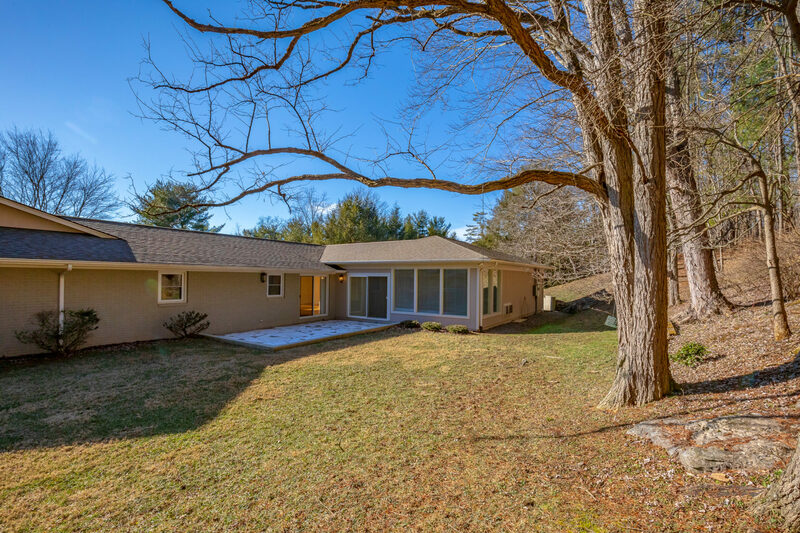 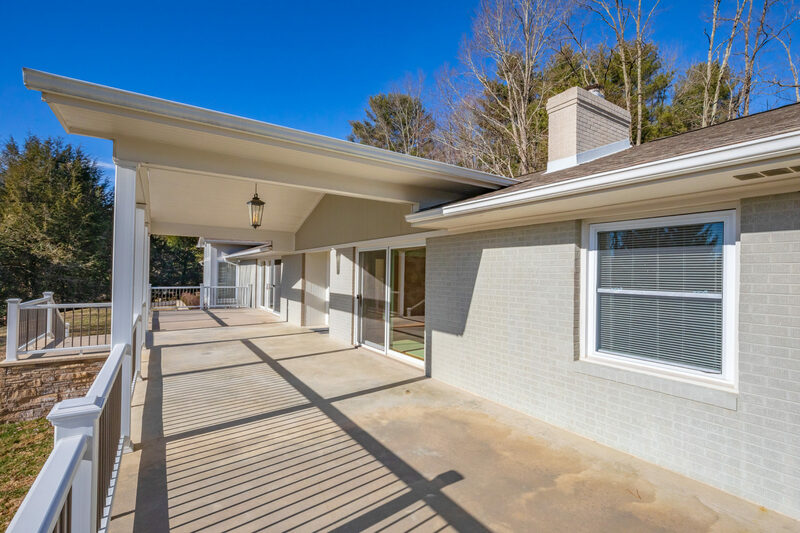 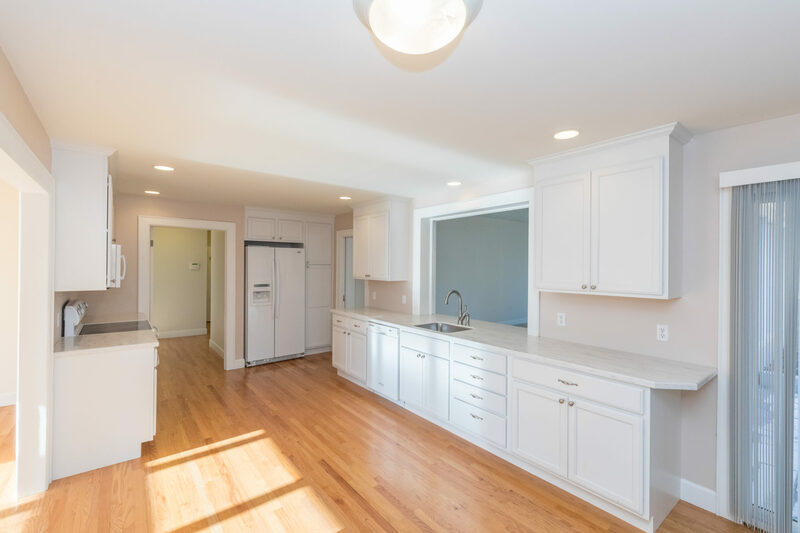 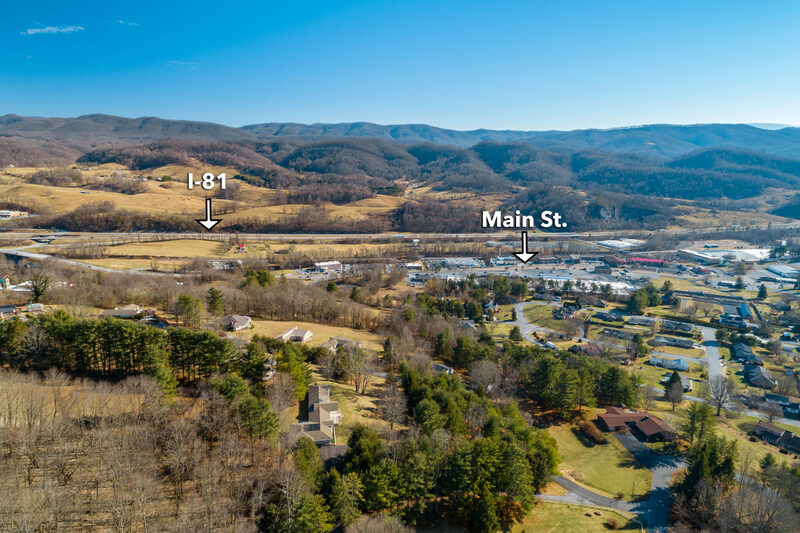 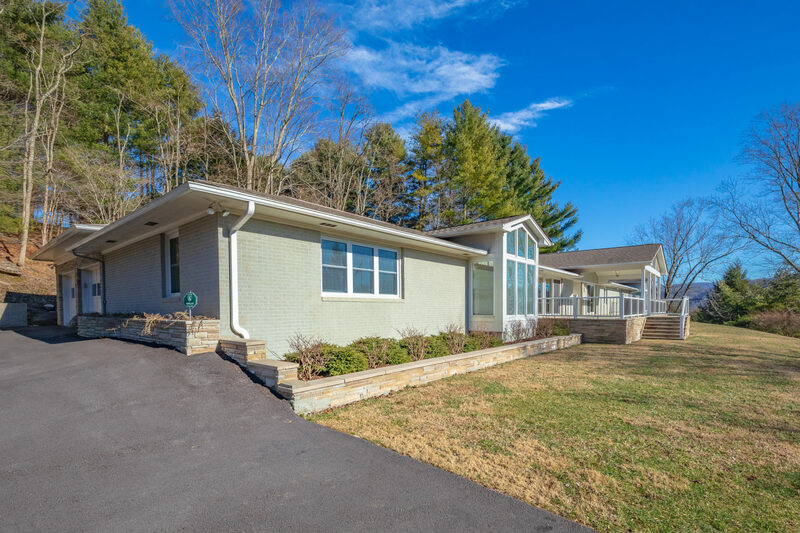 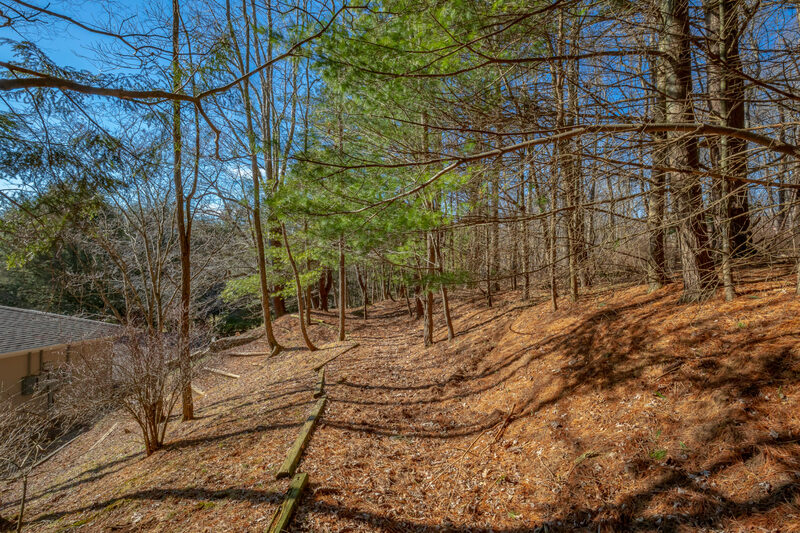 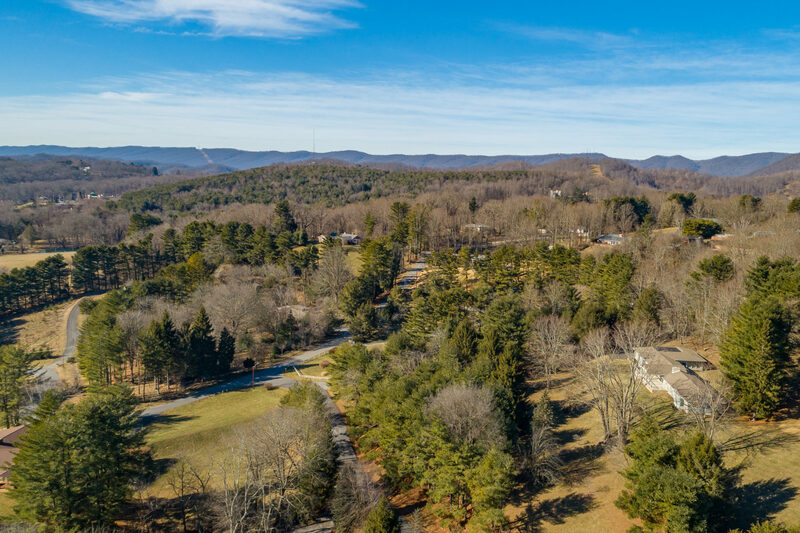 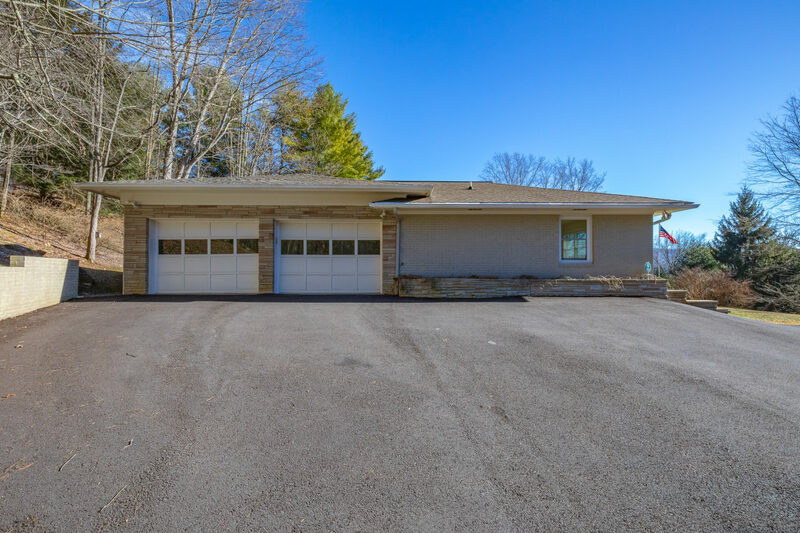 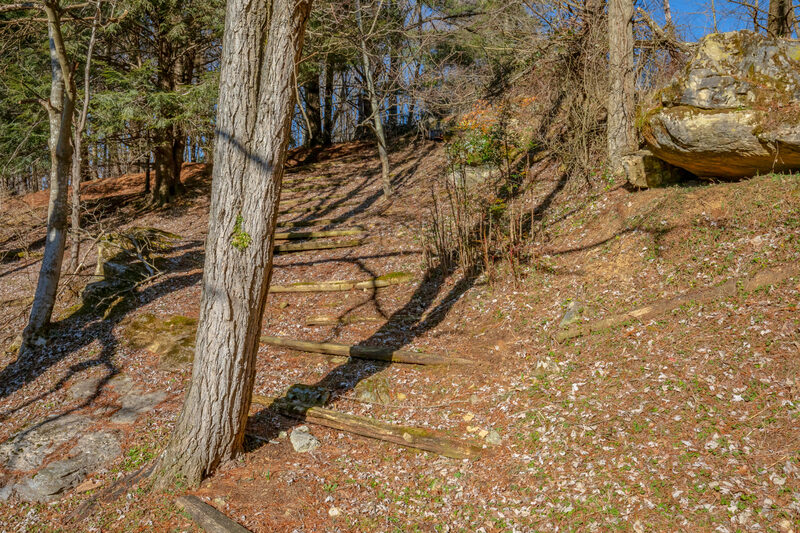 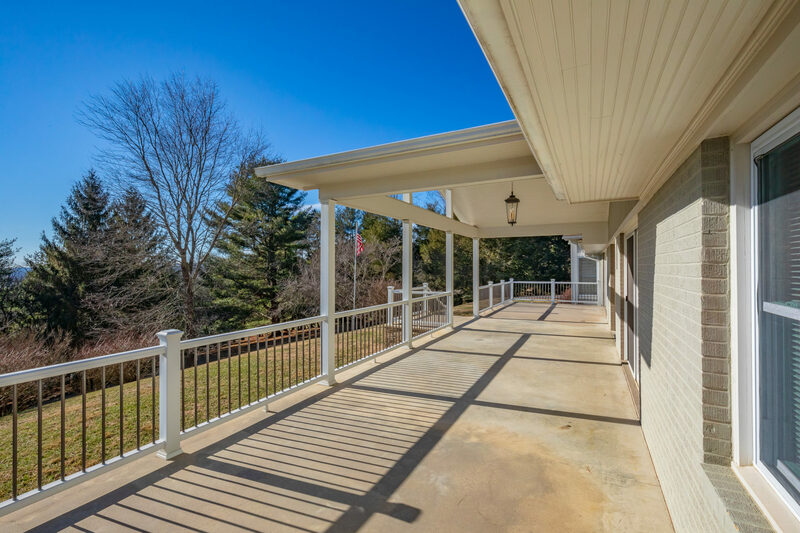 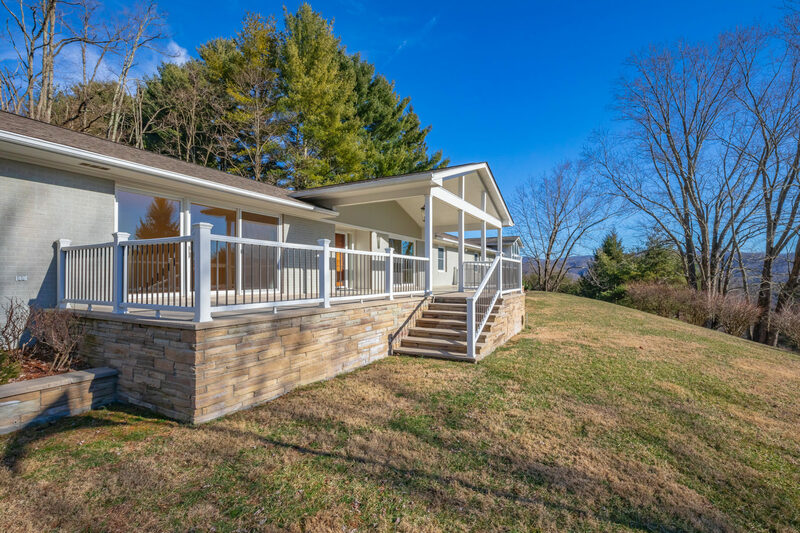 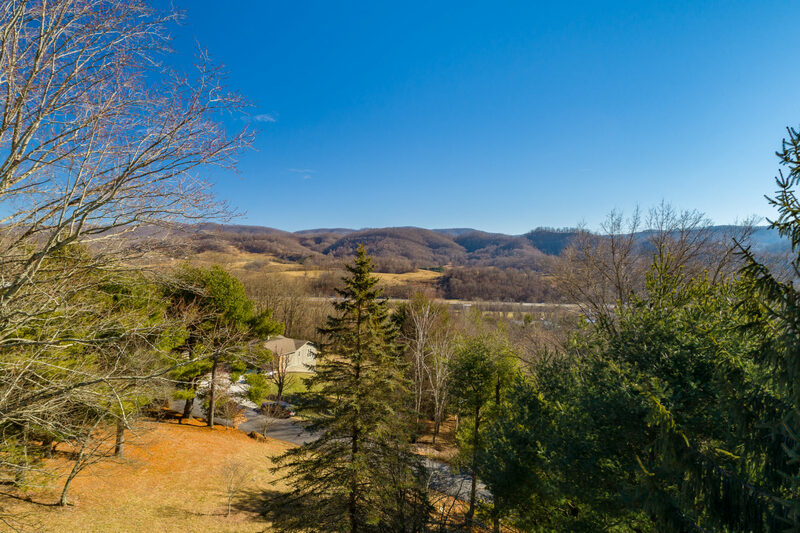 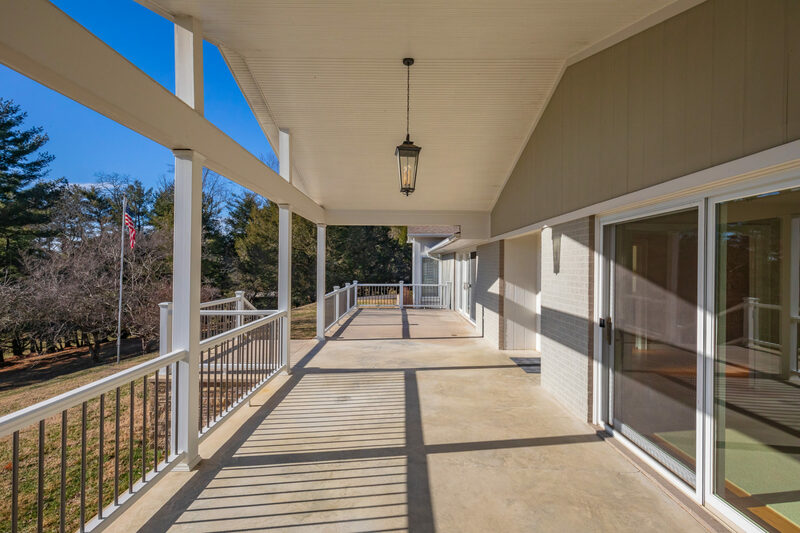 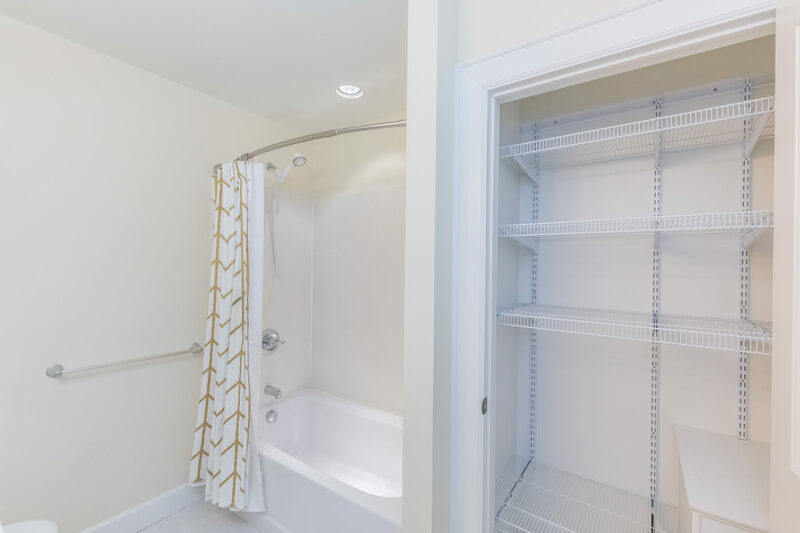 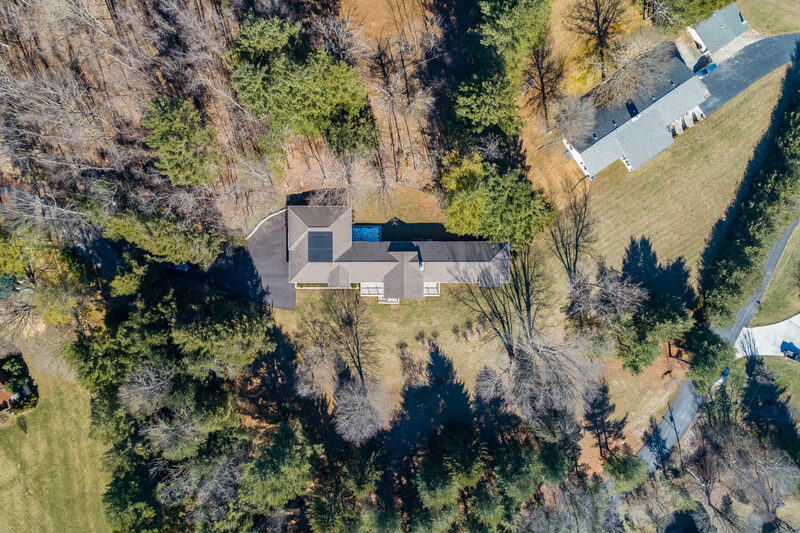 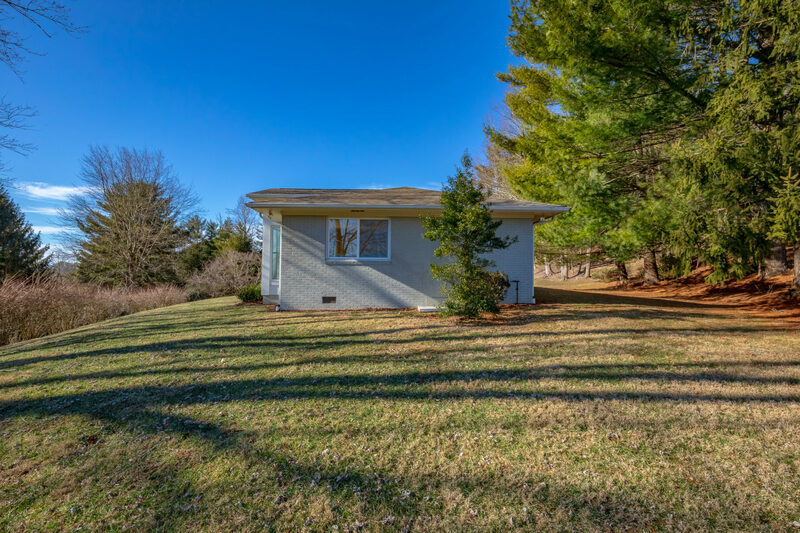 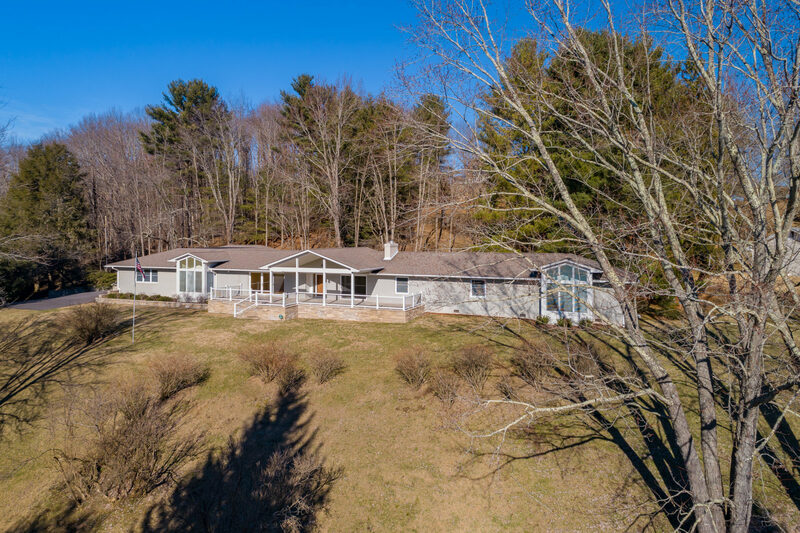 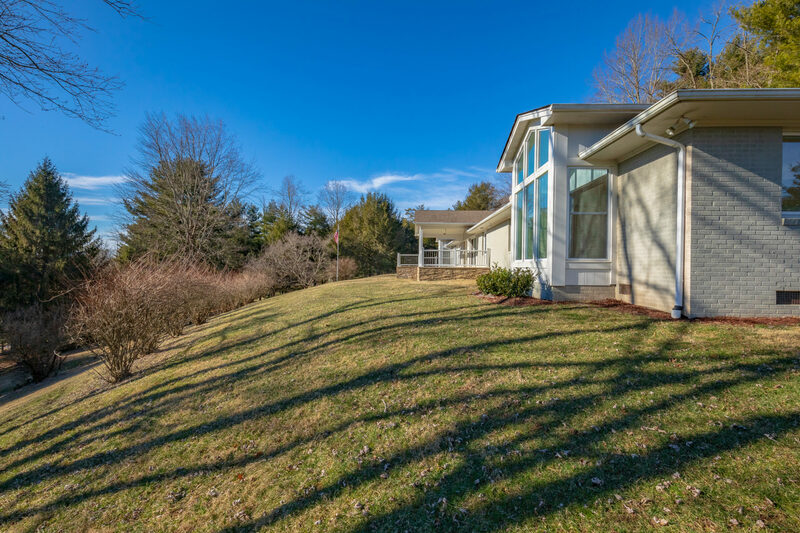 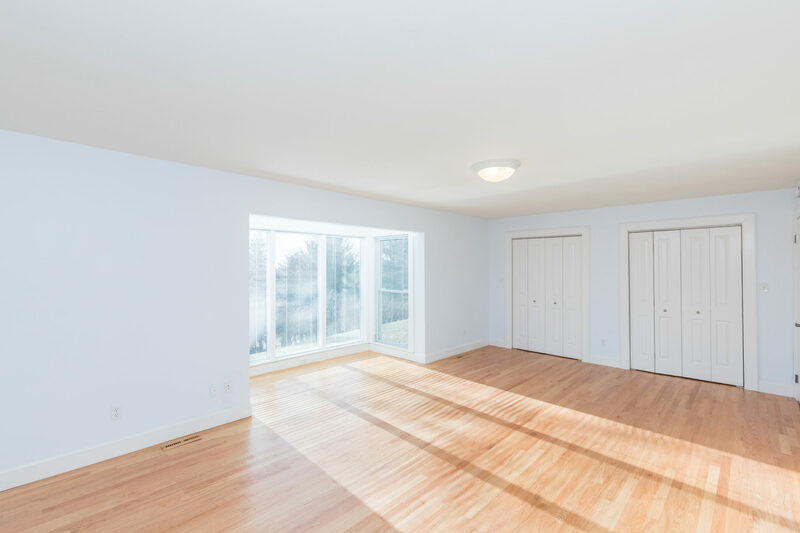 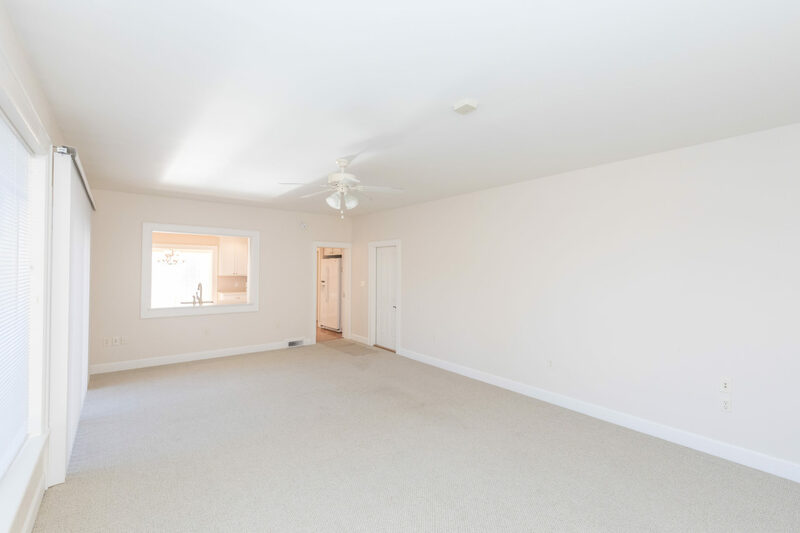 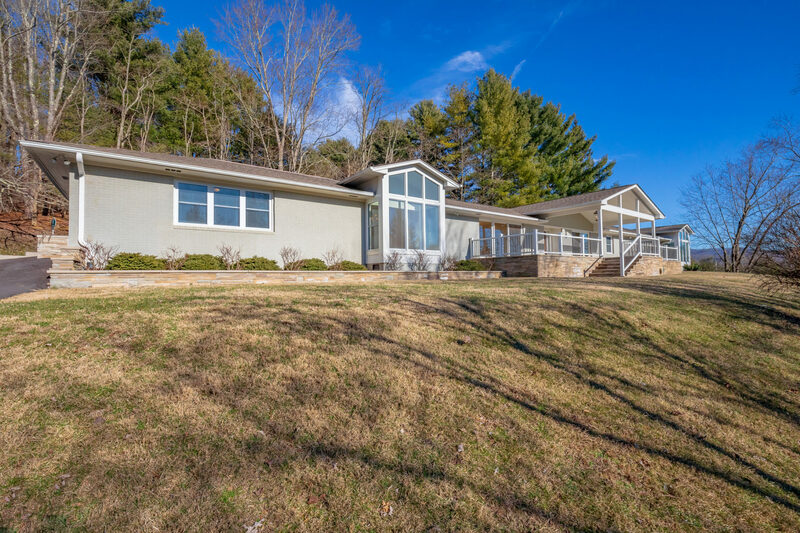 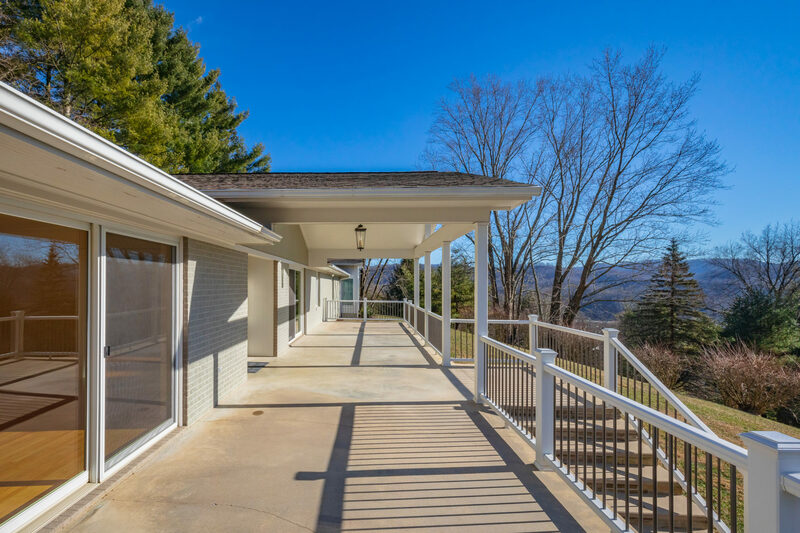 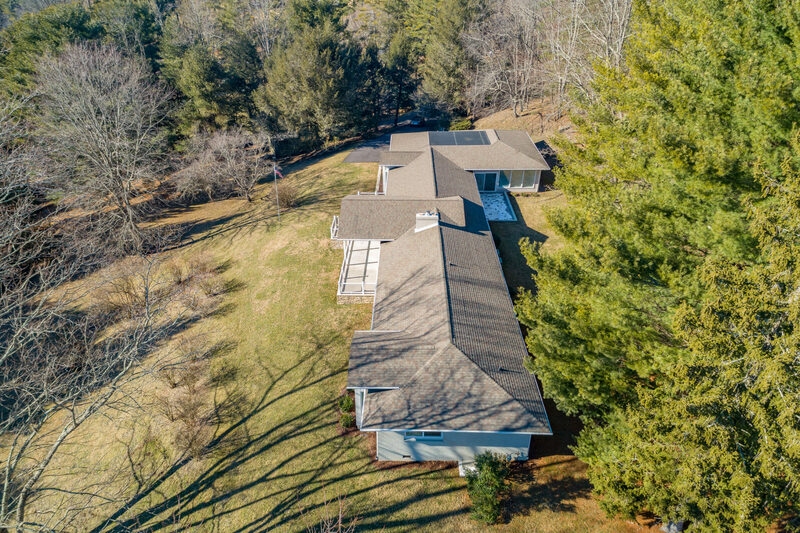 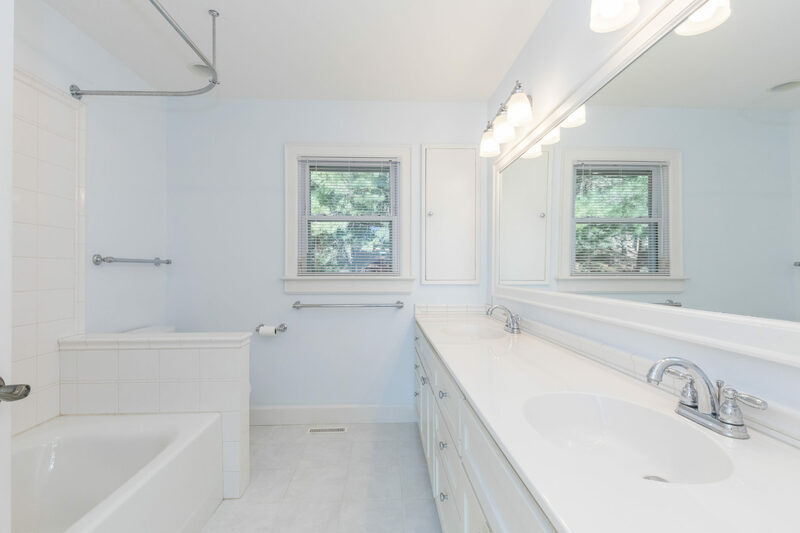 This property offers all the privacy you could want while having an amazing location close to all the amenities; I-81, hospital, Emory & Henry School of Health Sciences, Hungry Mother State Park, shopping and wonderful restaurants downtown. 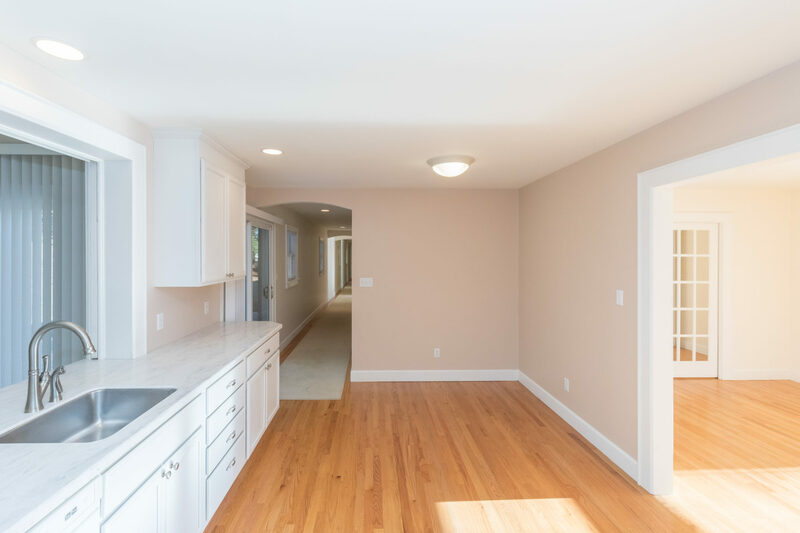 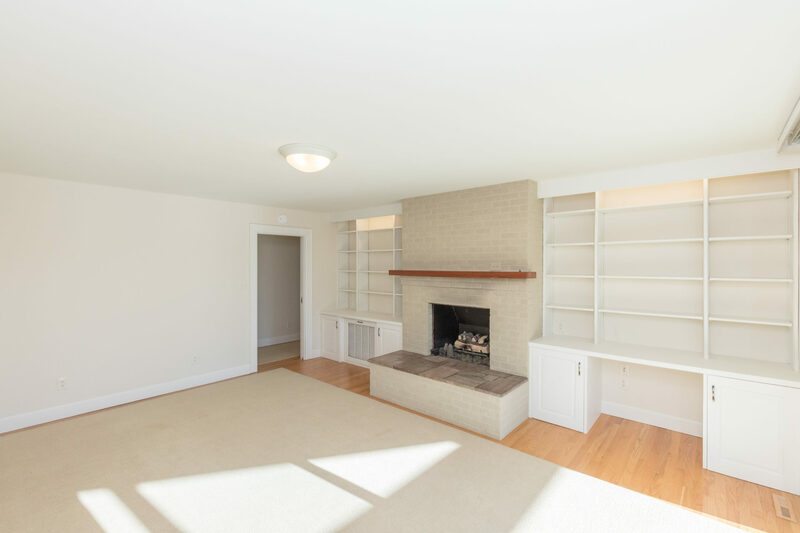 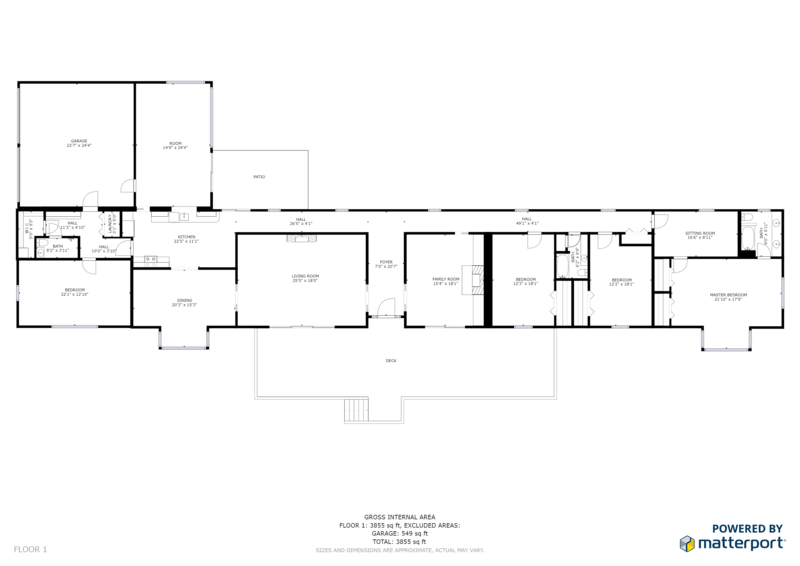 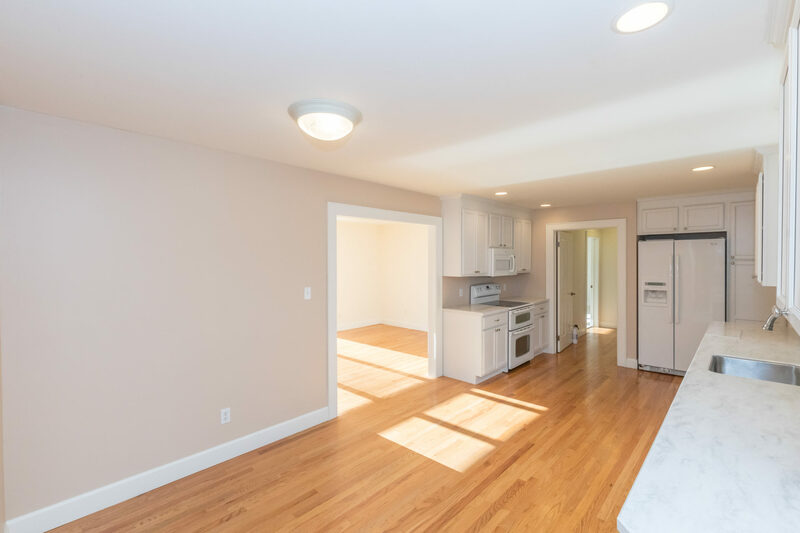 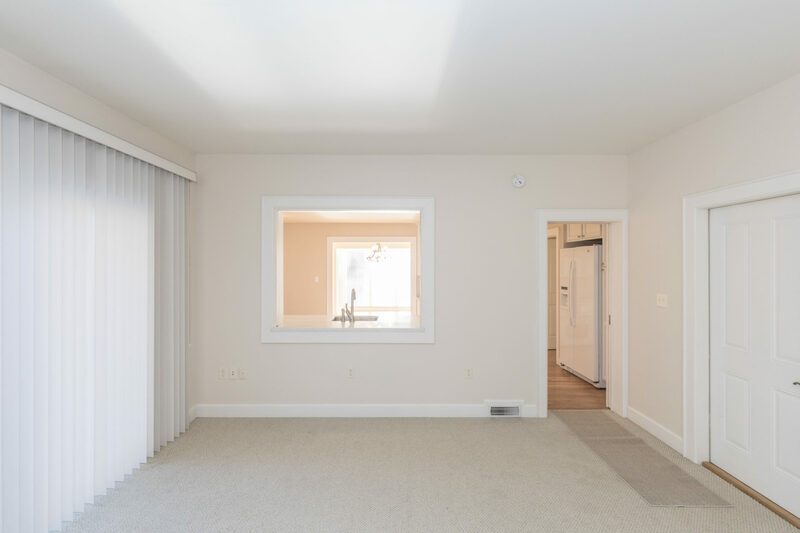 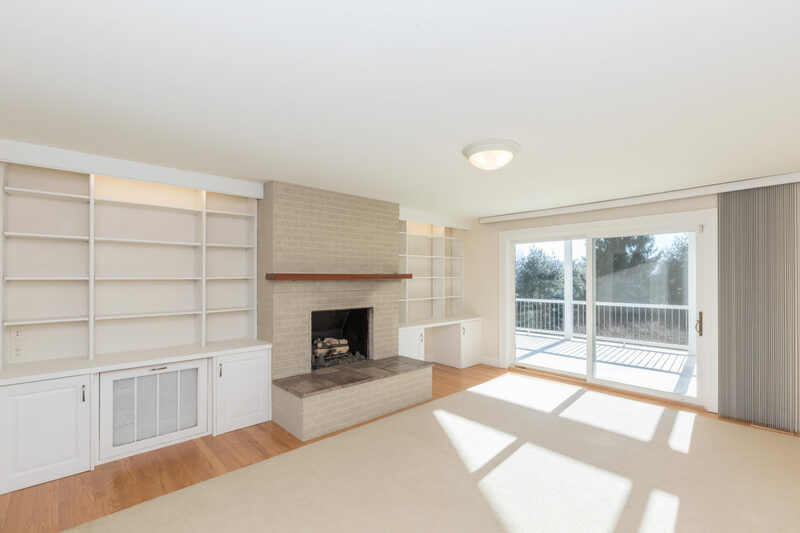 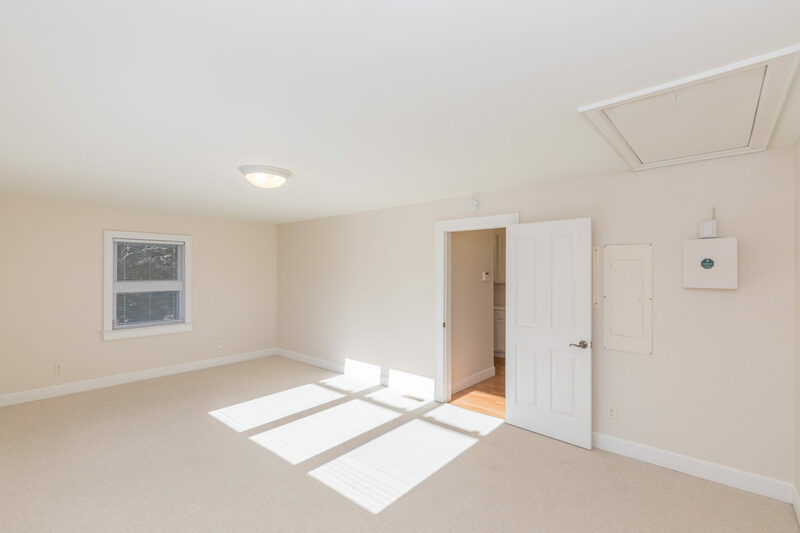 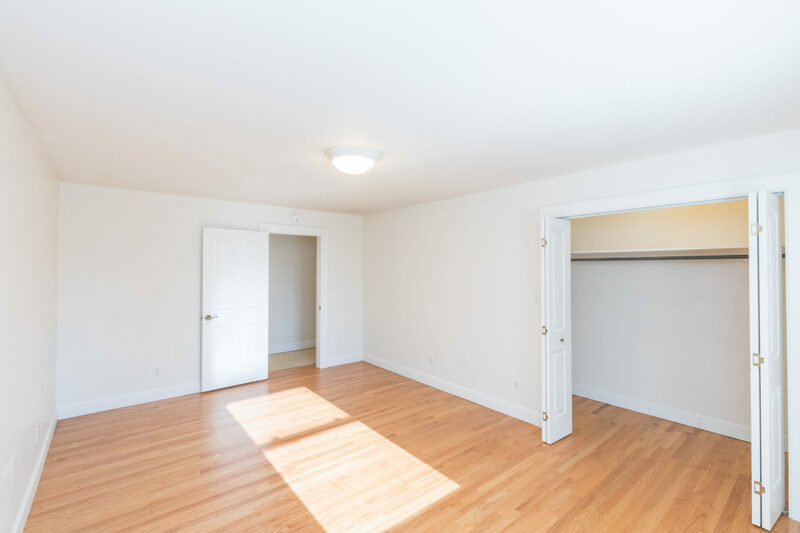 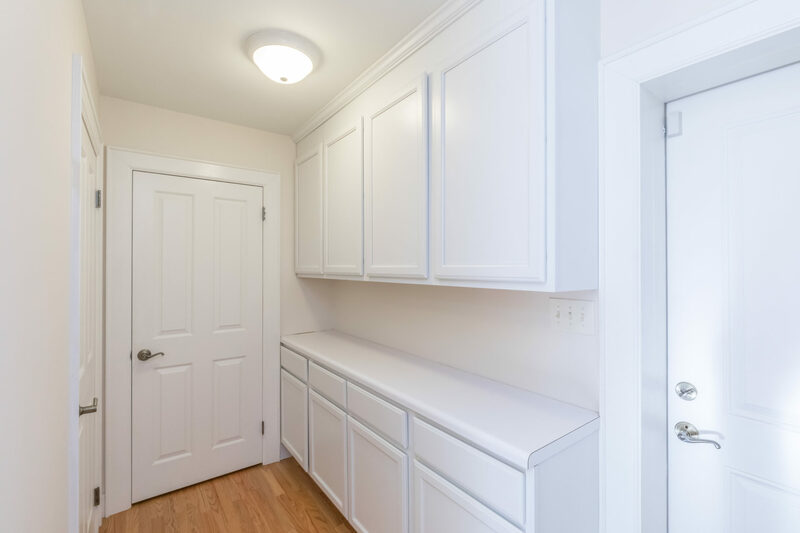 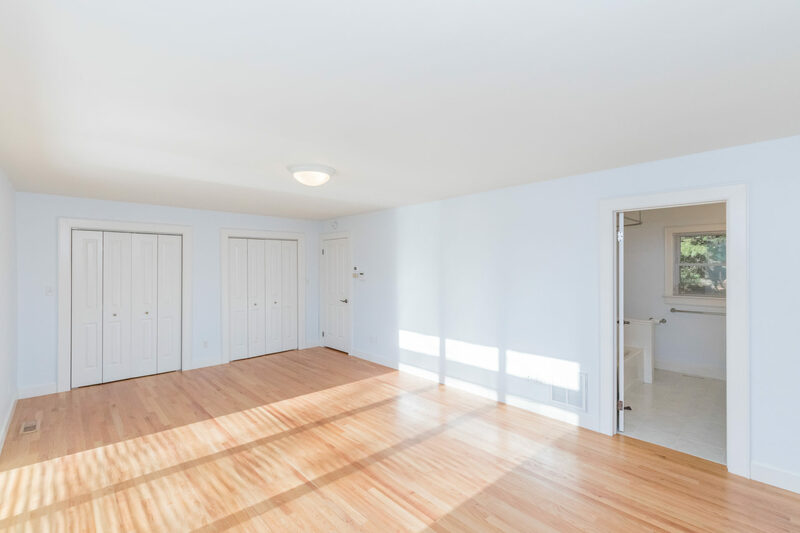 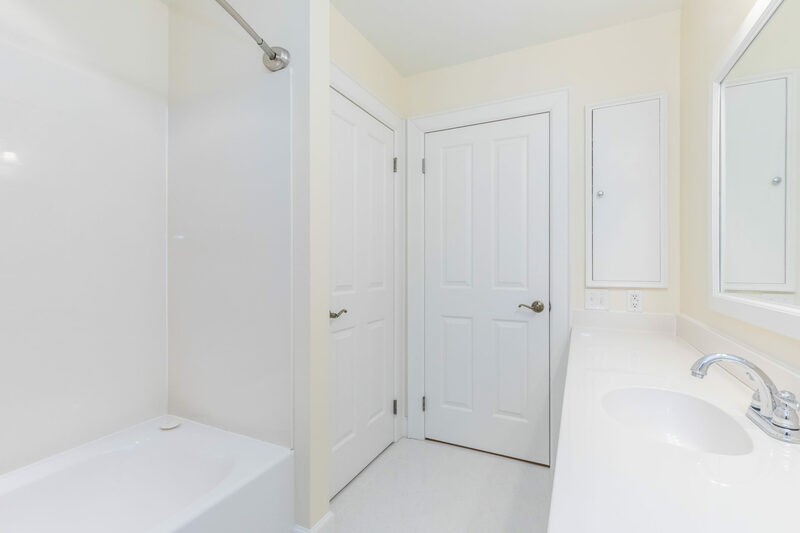 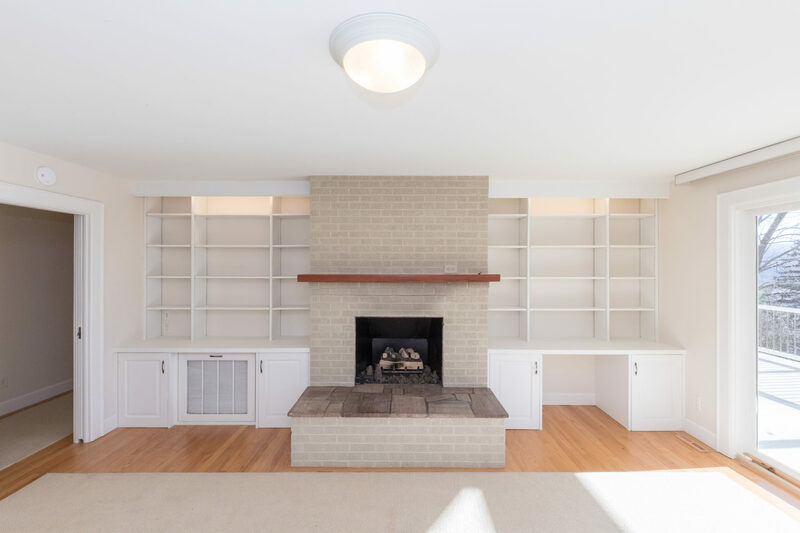 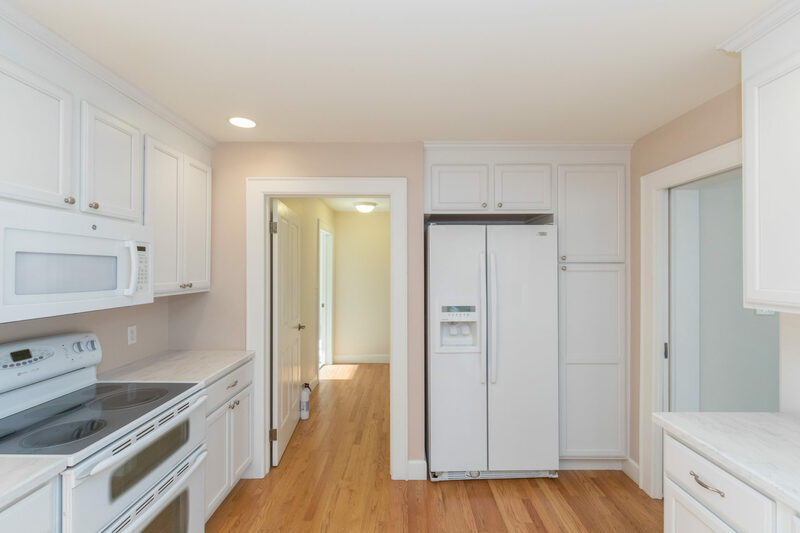 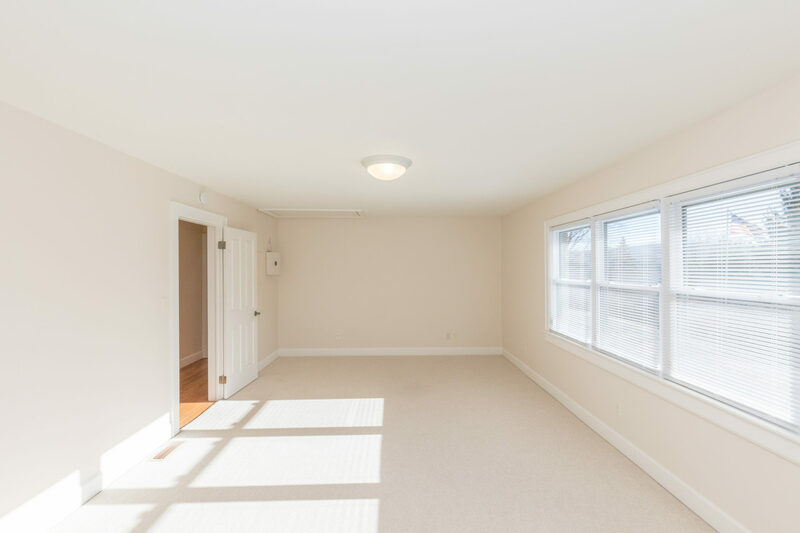 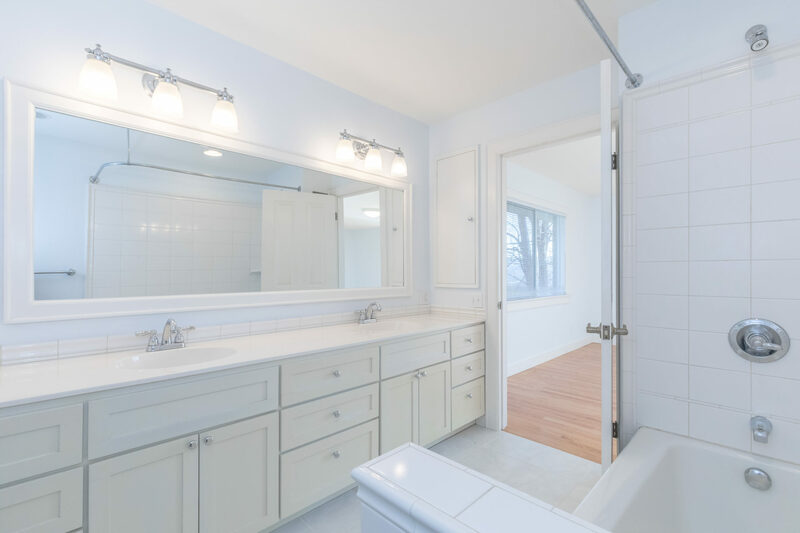 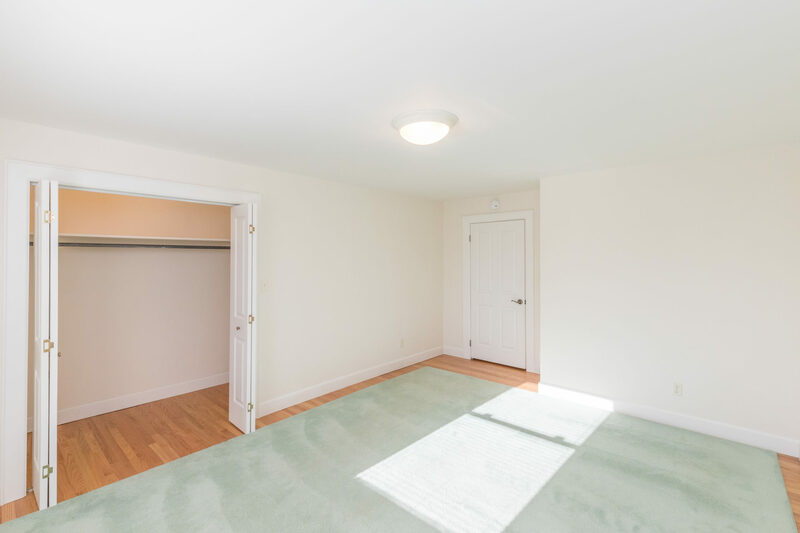 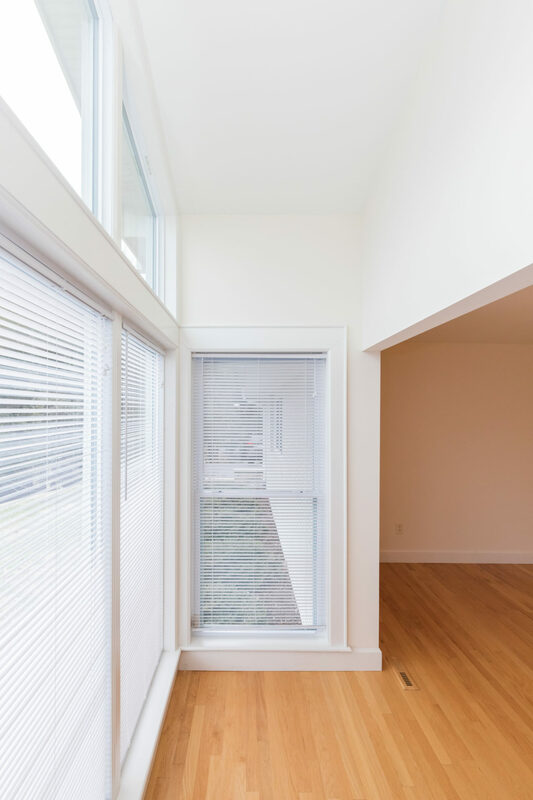 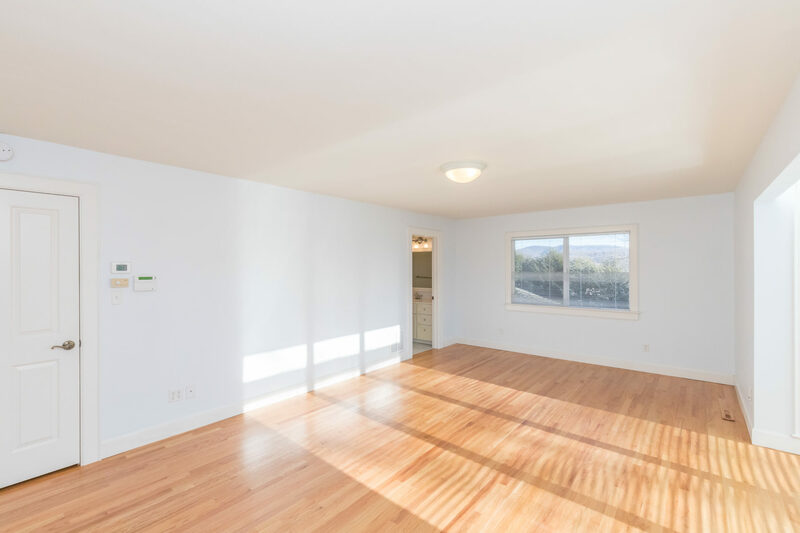 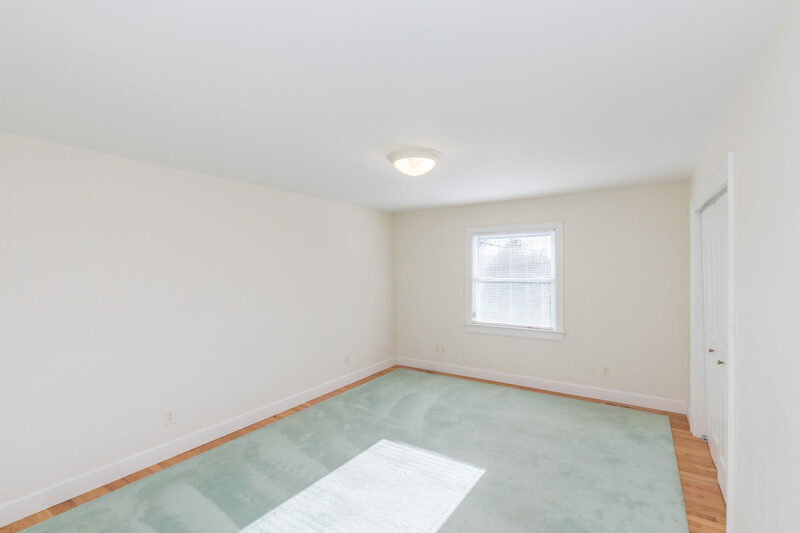 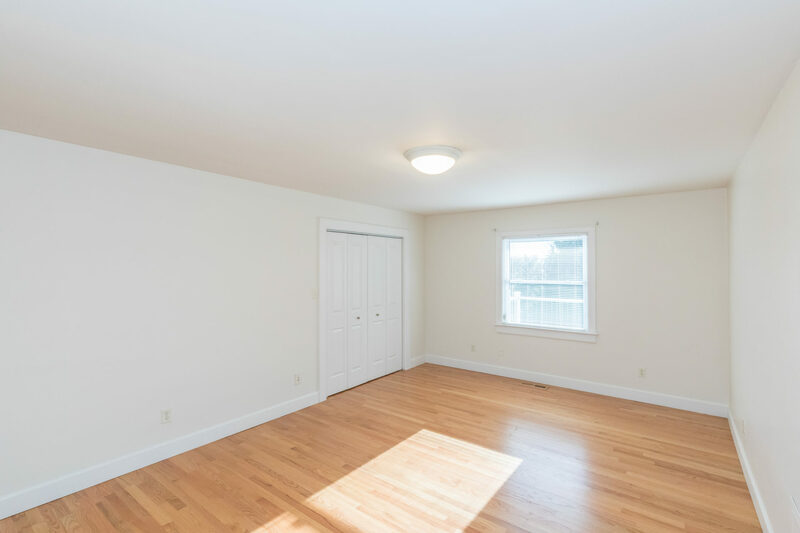 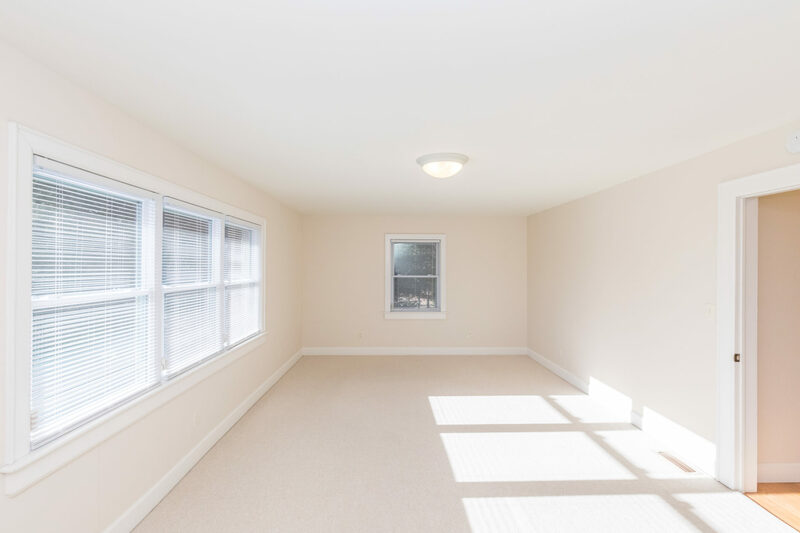 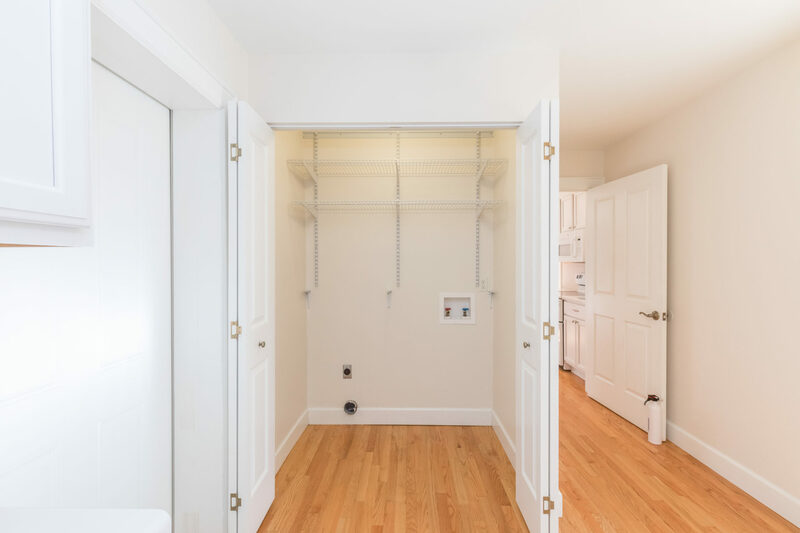 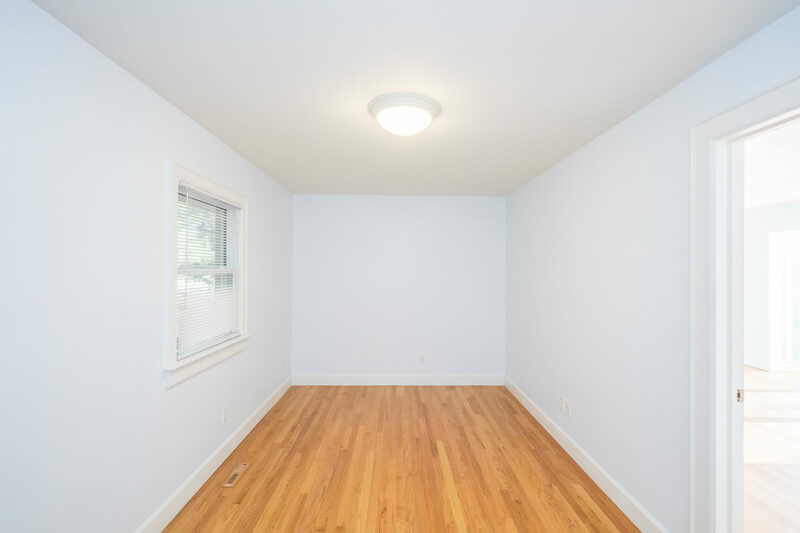 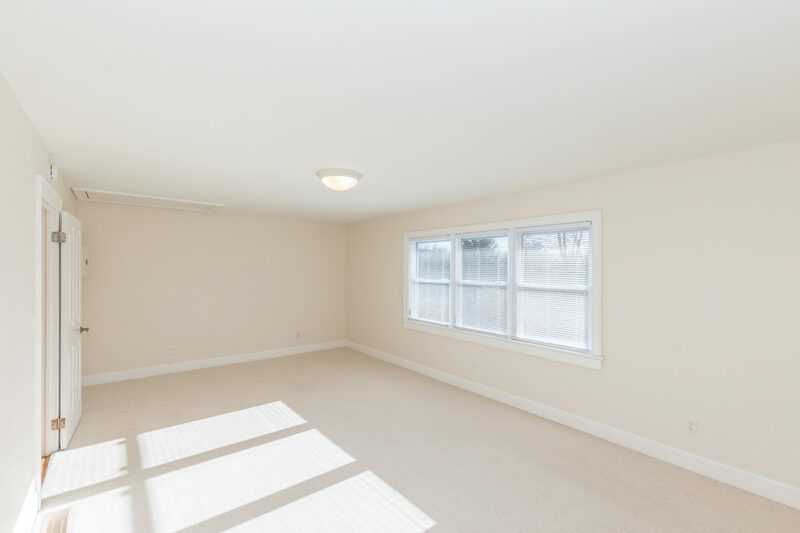 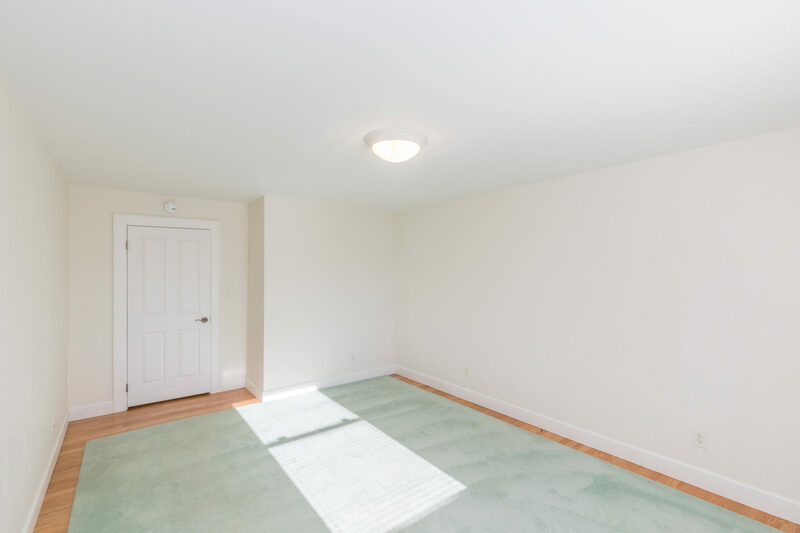 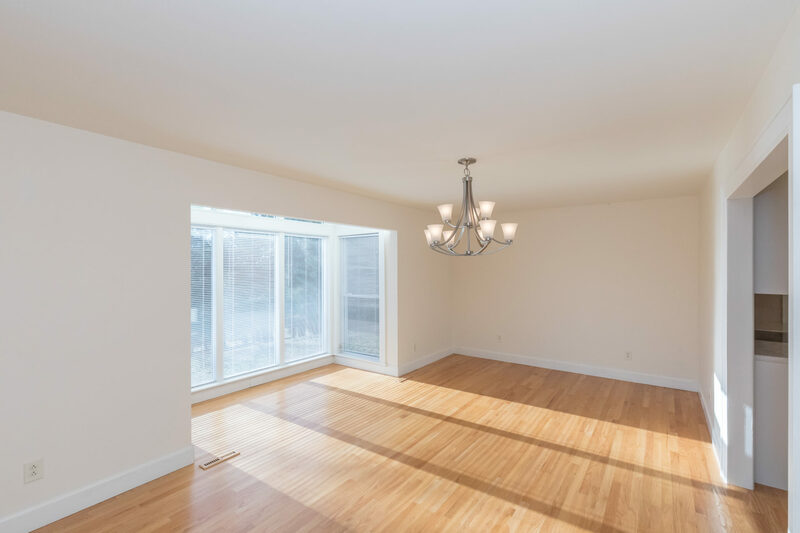 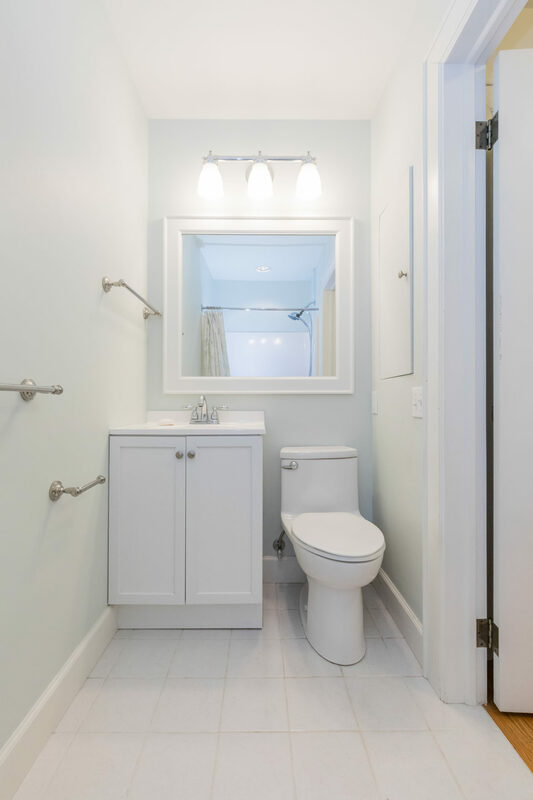 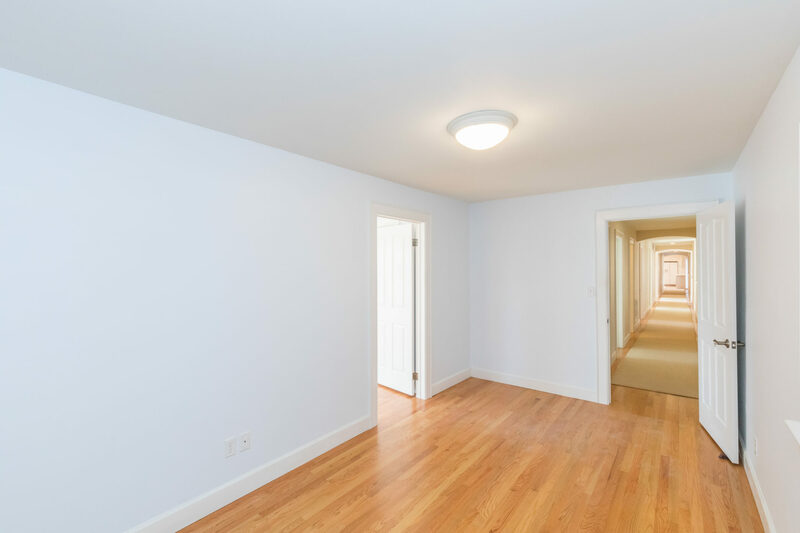 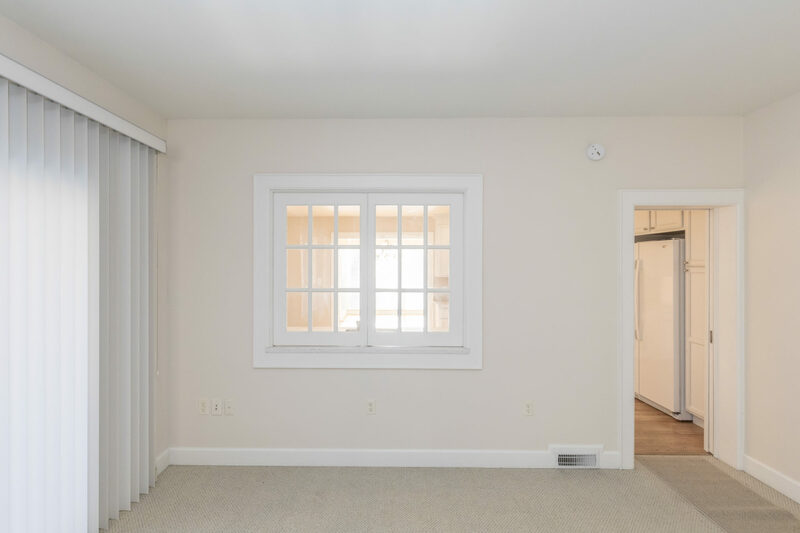 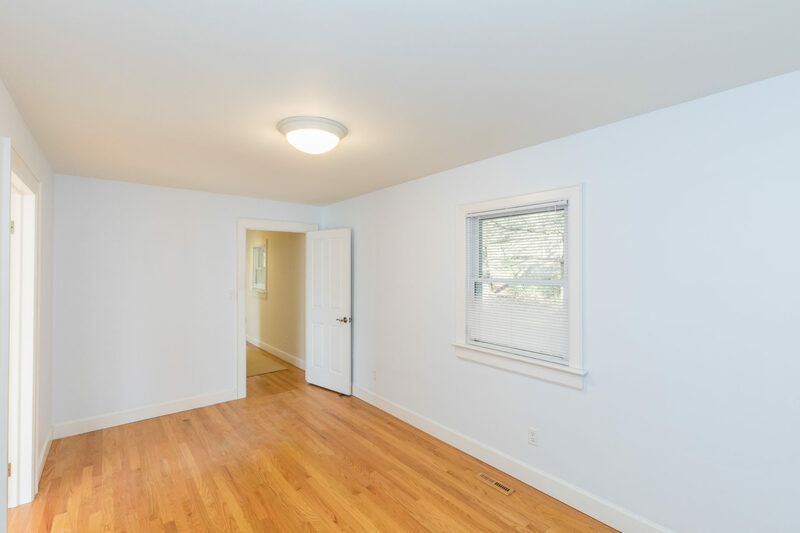 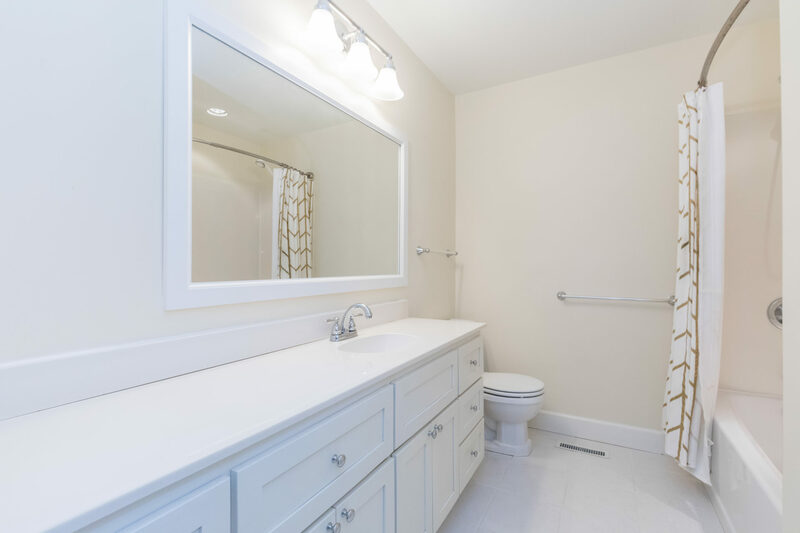 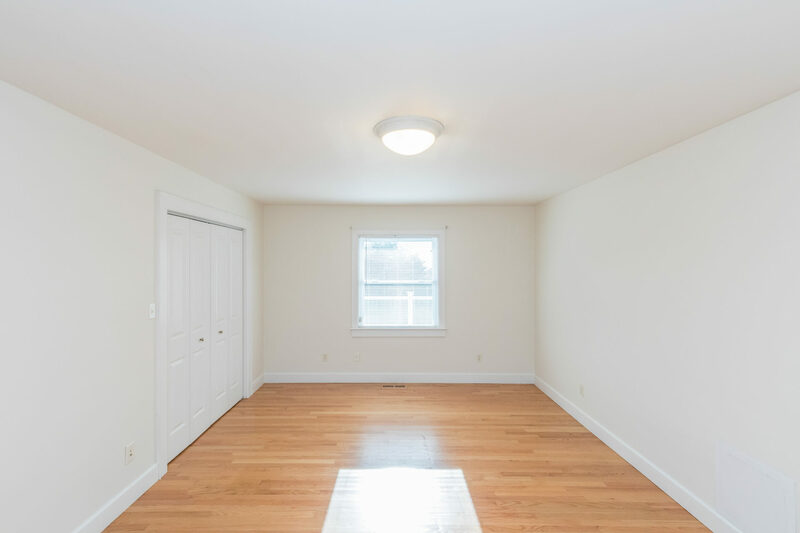 Upon entering is a study with high quality built-ins on your right and large living room on your left. 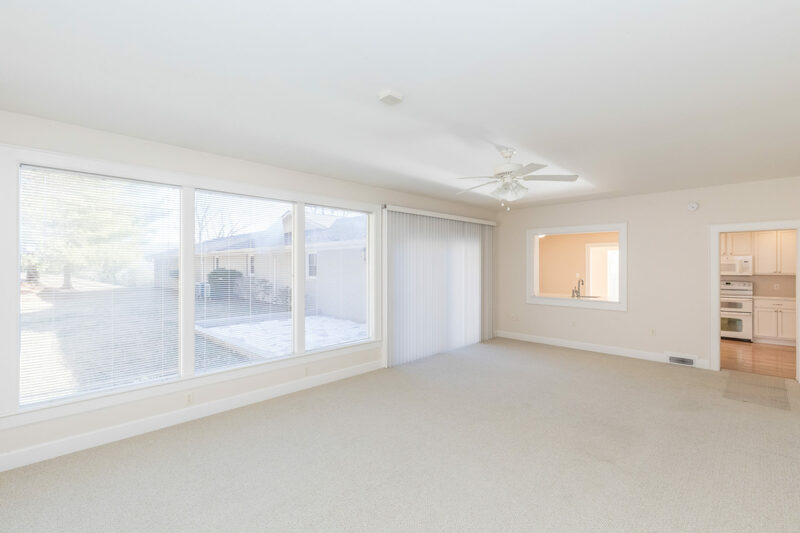 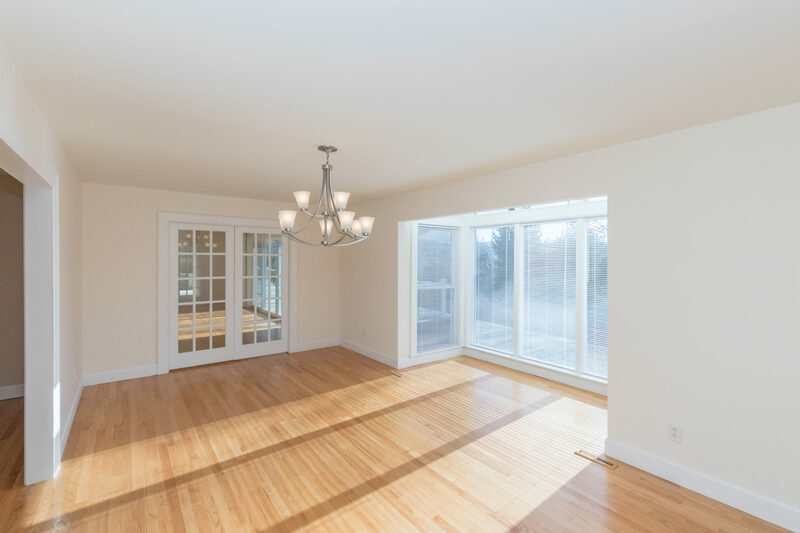 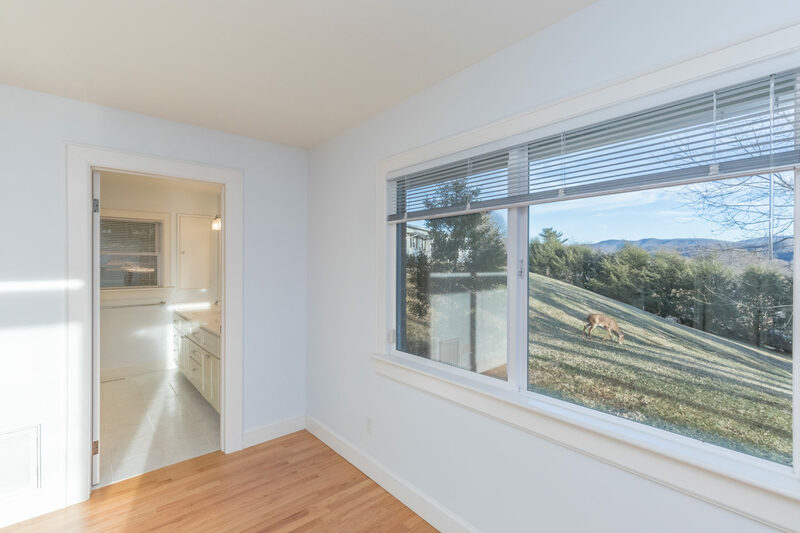 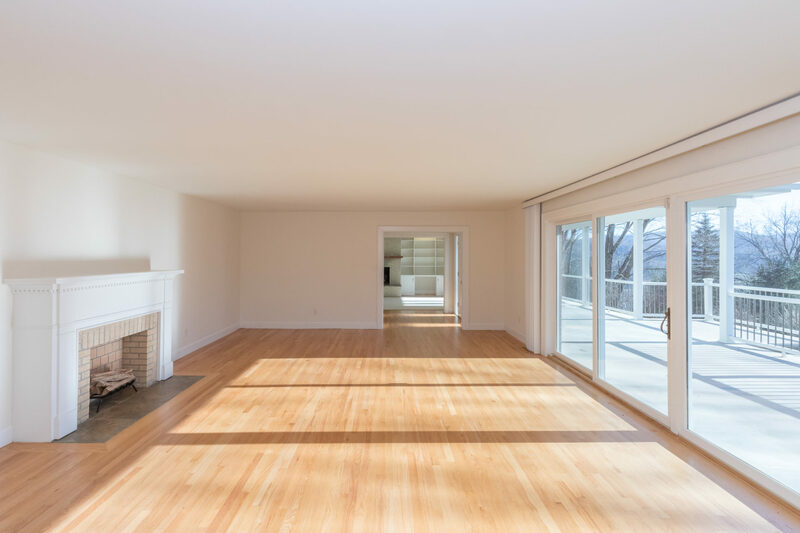 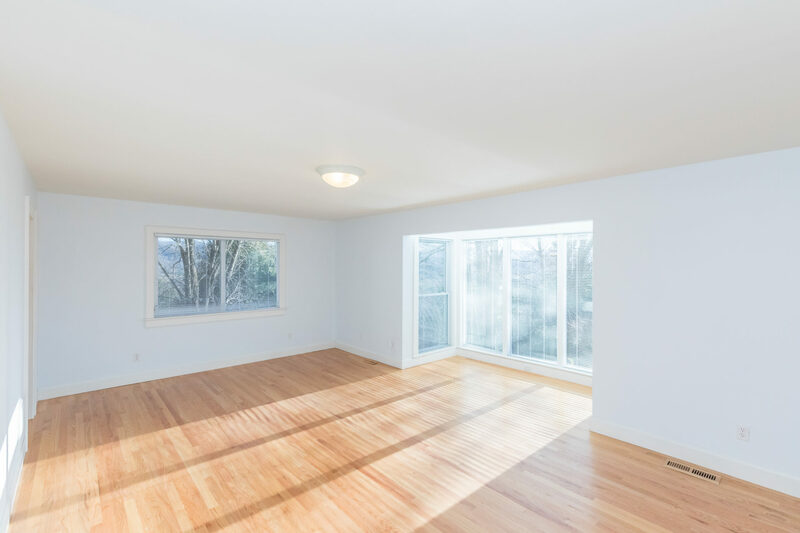 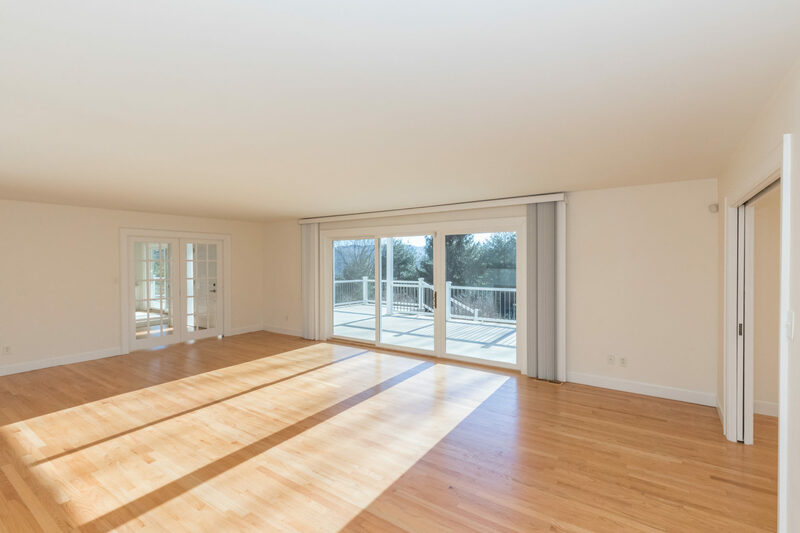 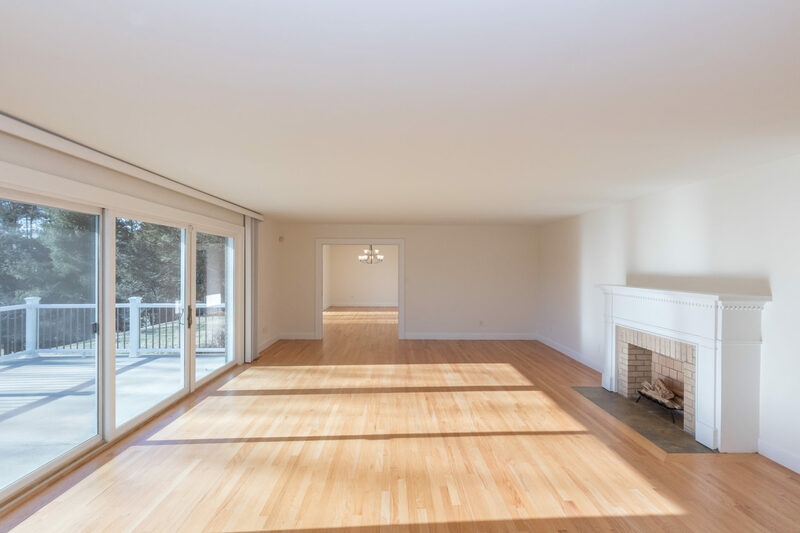 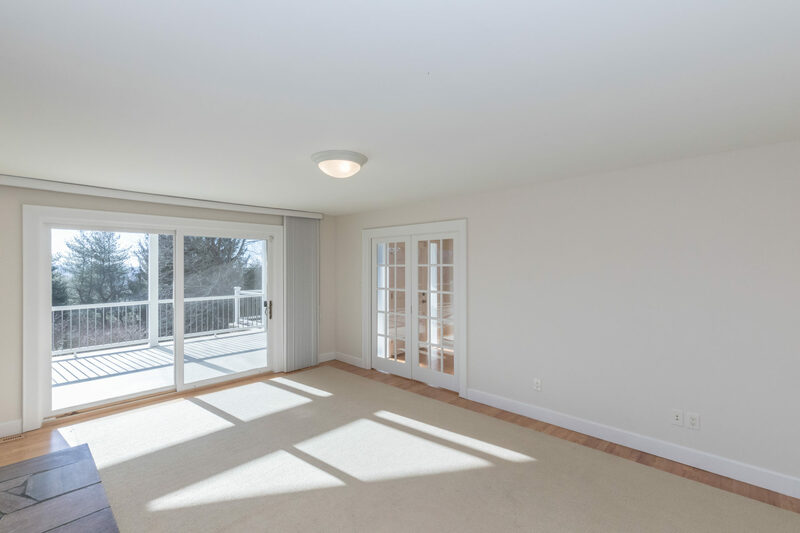 Both rooms have 15 panel glass pocket doors, fireplace and sliding glass doors to the front porch. 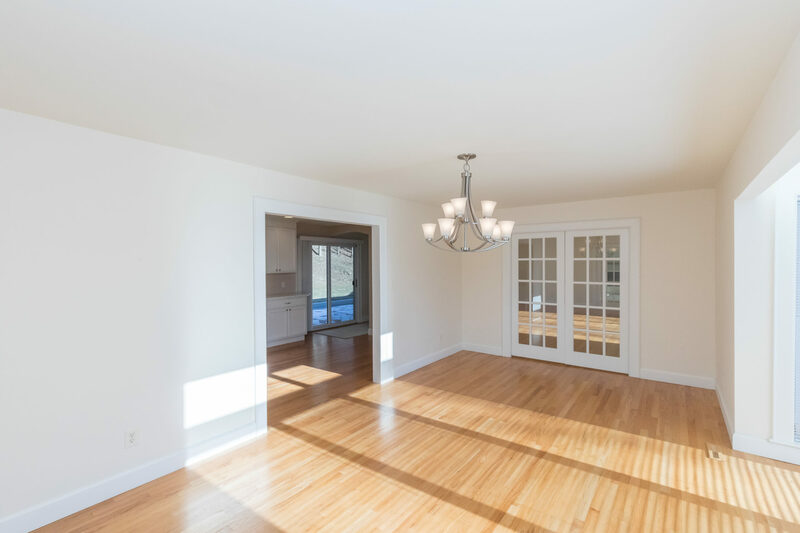 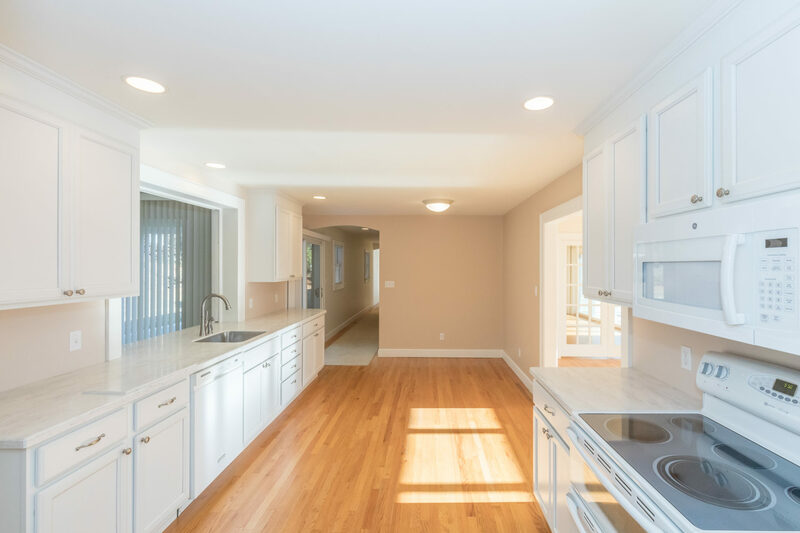 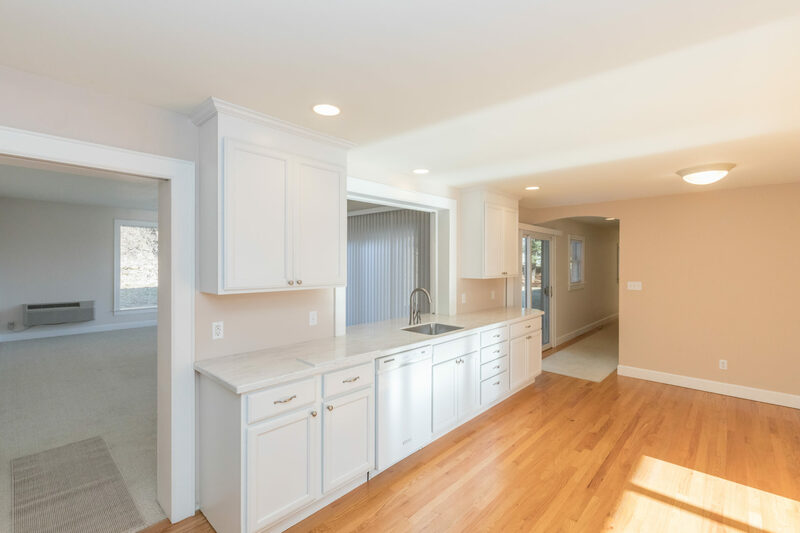 A large formal dining room opens to the eat-in kitchen. 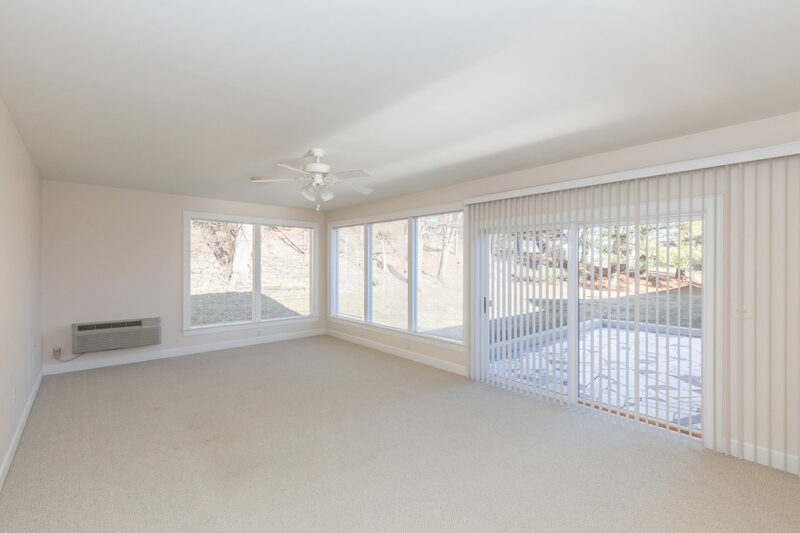 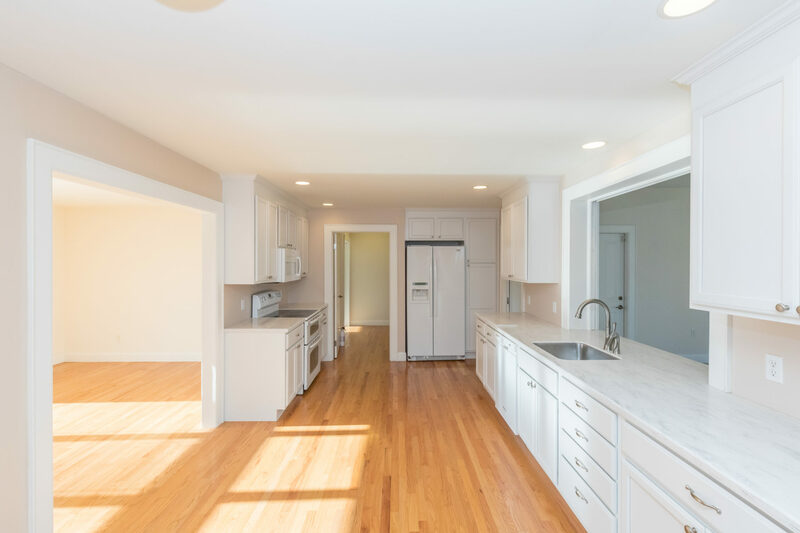 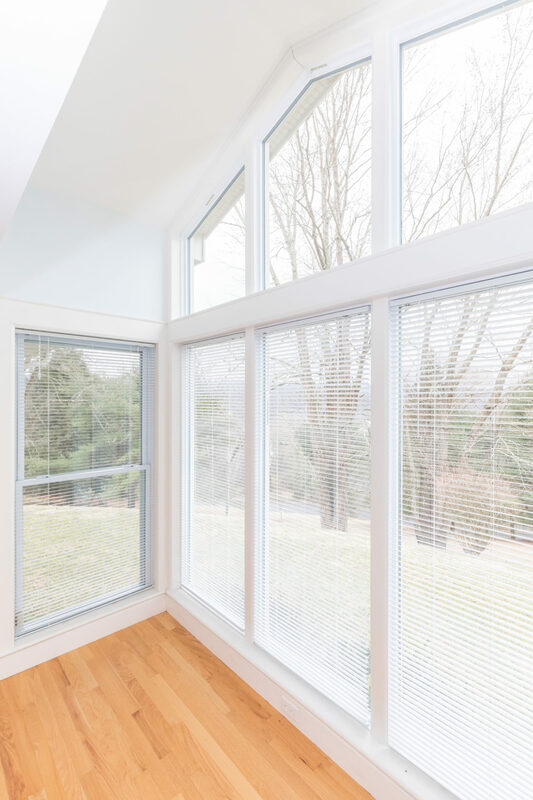 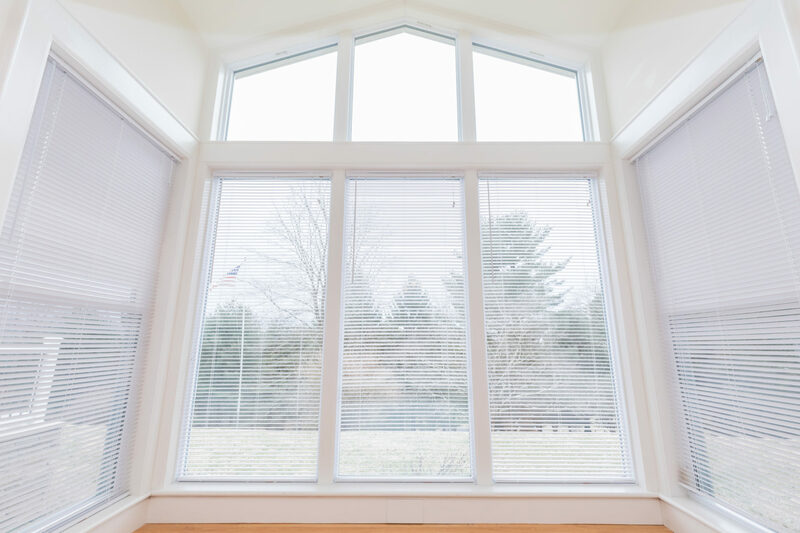 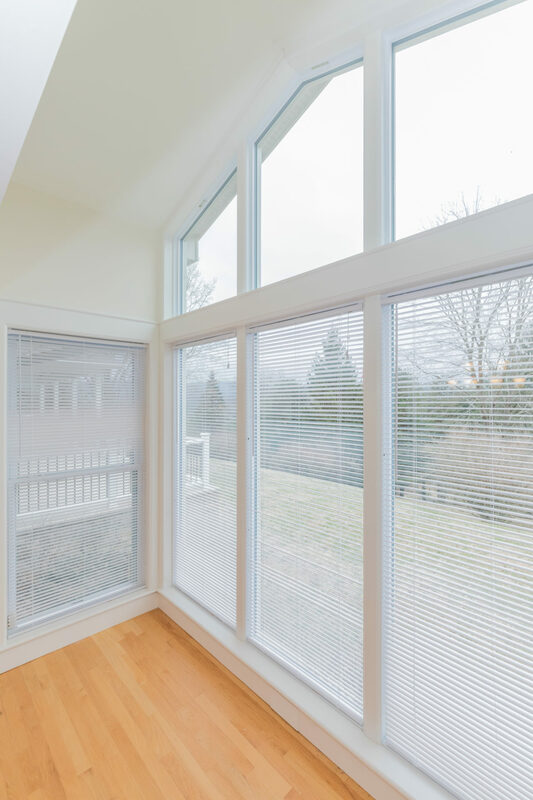 Off the kitchen is a family/sun room with floor to ceiling windows and sliders giving access to the back patio. 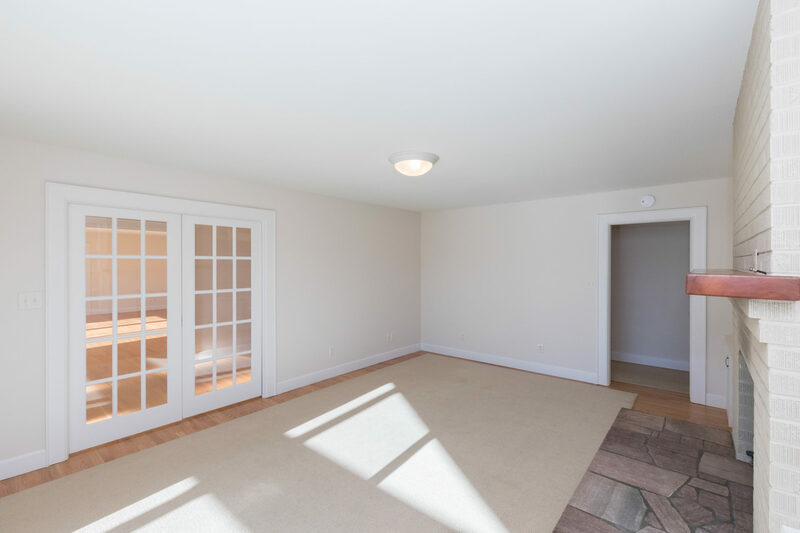 The master suite has a private sitting room, his/her closets and large windows to enjoy the view. 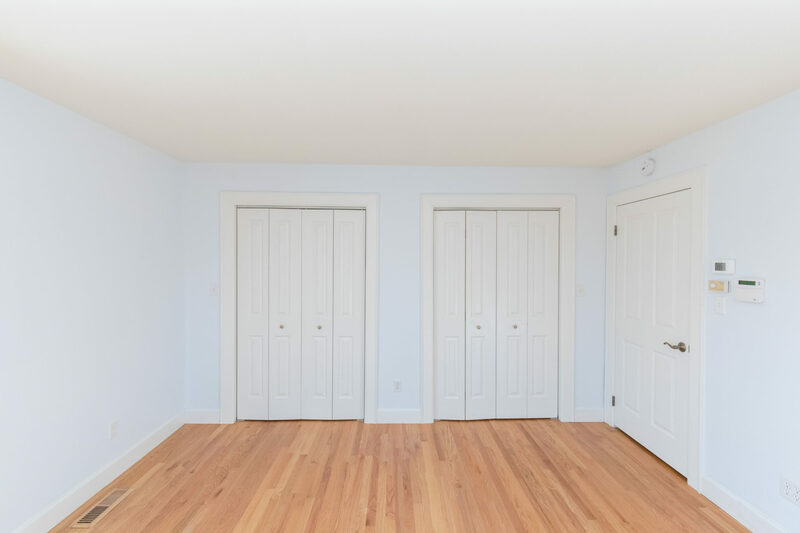 New doors, porch, roof and hardwood floors. 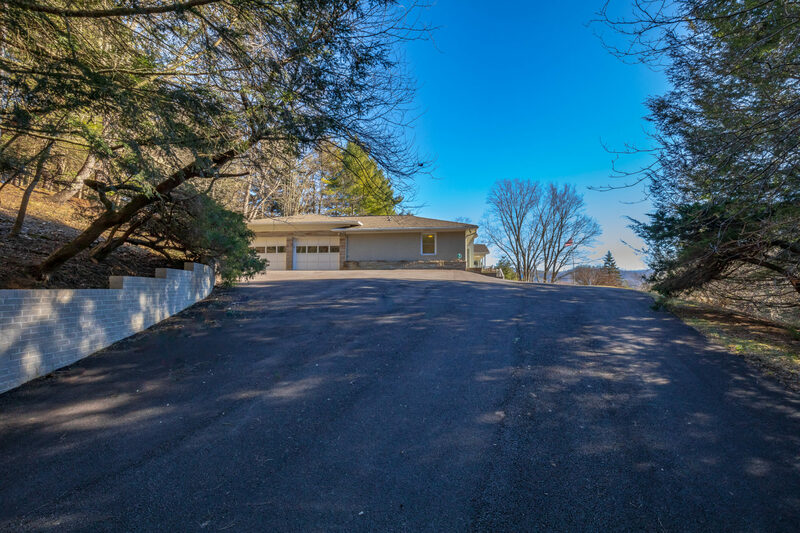 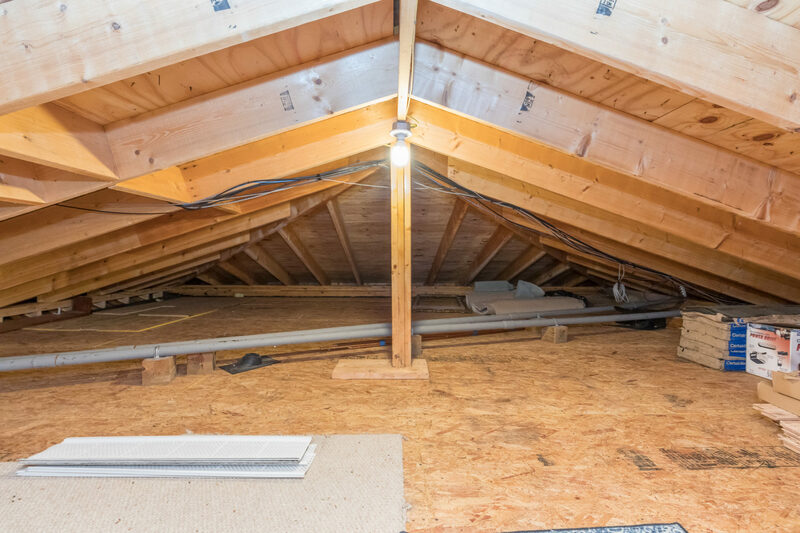 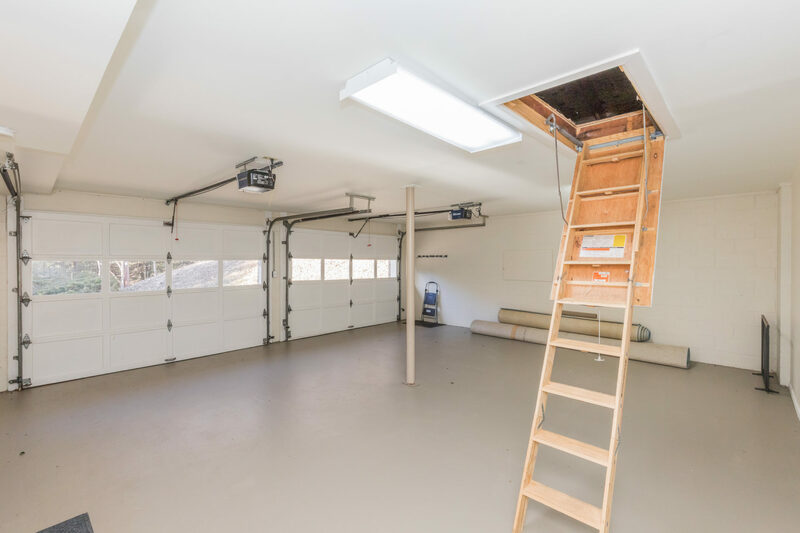 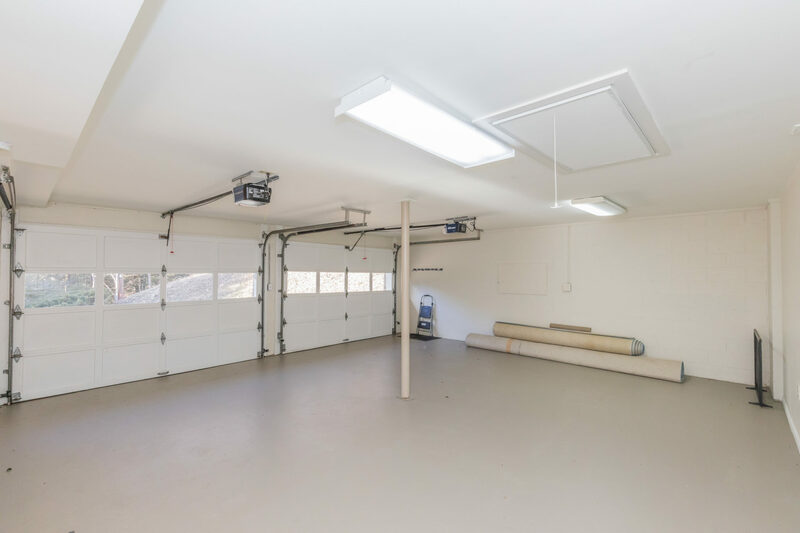 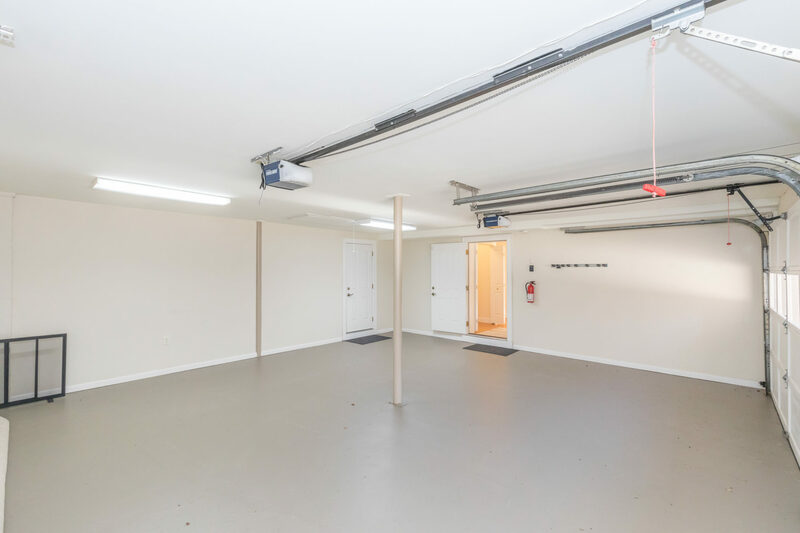 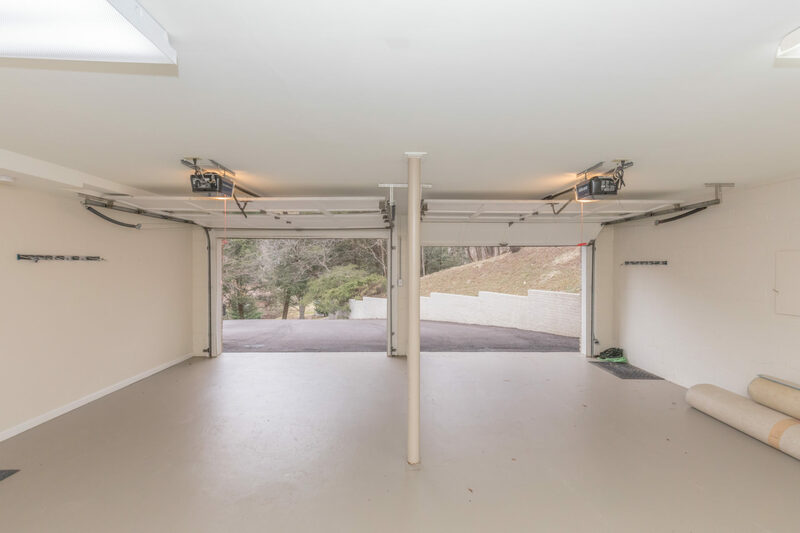 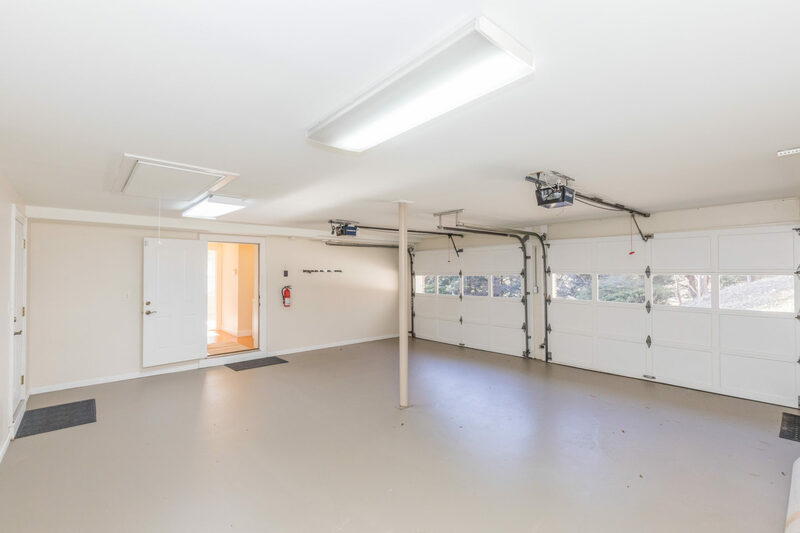 Two car garage with large attic. 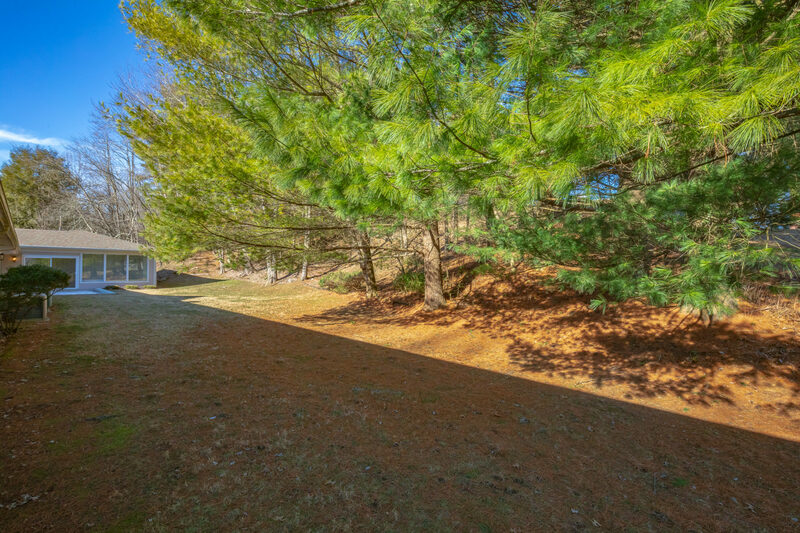 Large, flat backyard and landscaped bank with walking trail. 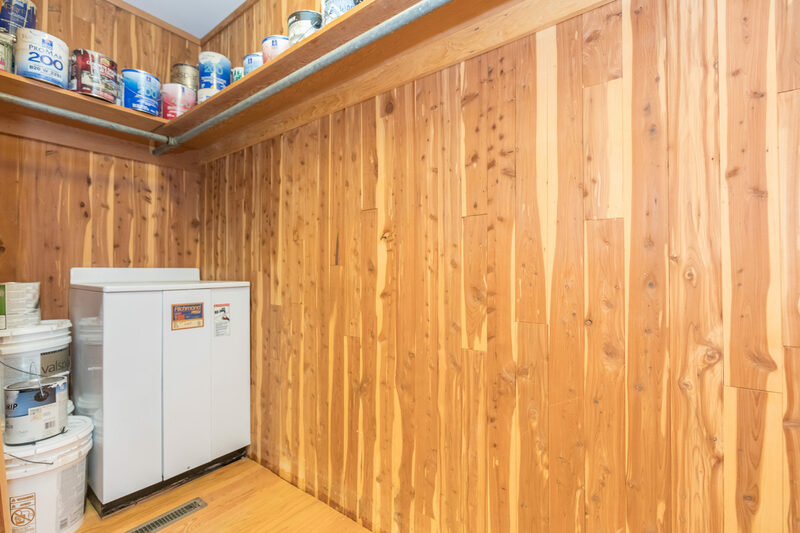 Permanent generator (natural gas) that runs everything necessary in case of power loss. 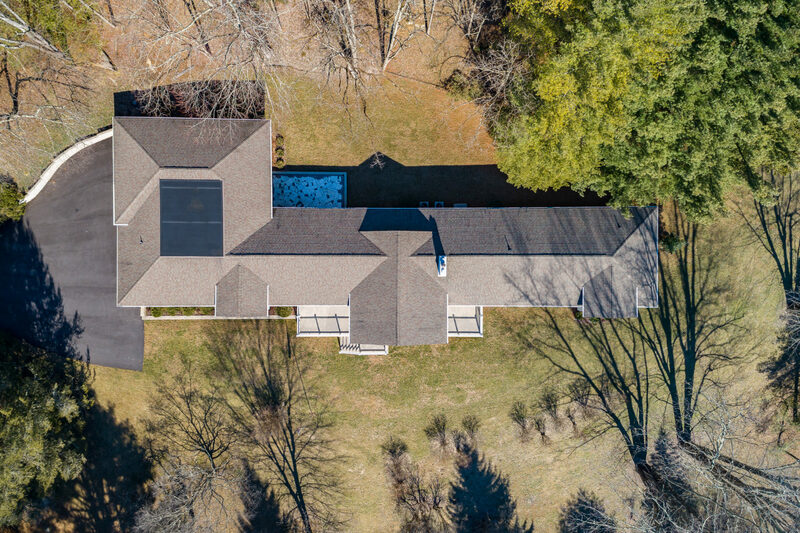 Call (276) 692-9090 to schedule a private showing of this amazing home. 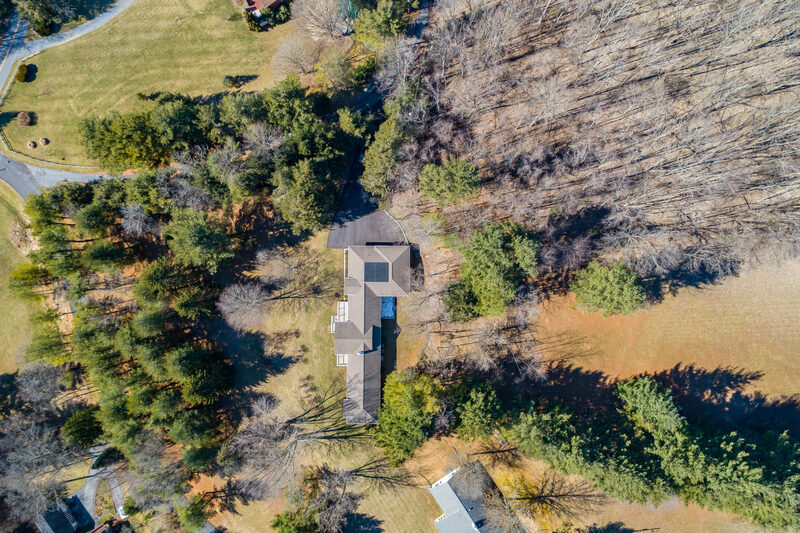 We can help you with all of your real estate needs. 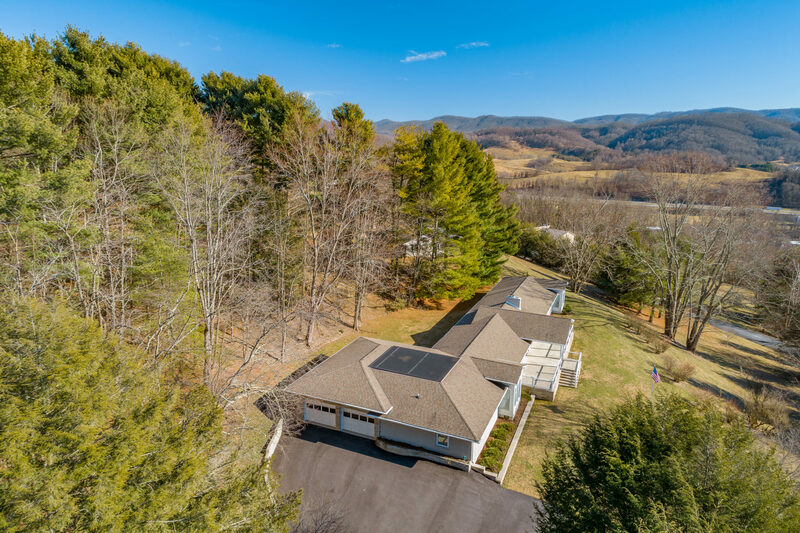 For a no obligation, instant current market value of your house visit www.LiveSouthwestVirginia.com or call (276) 228-8882.